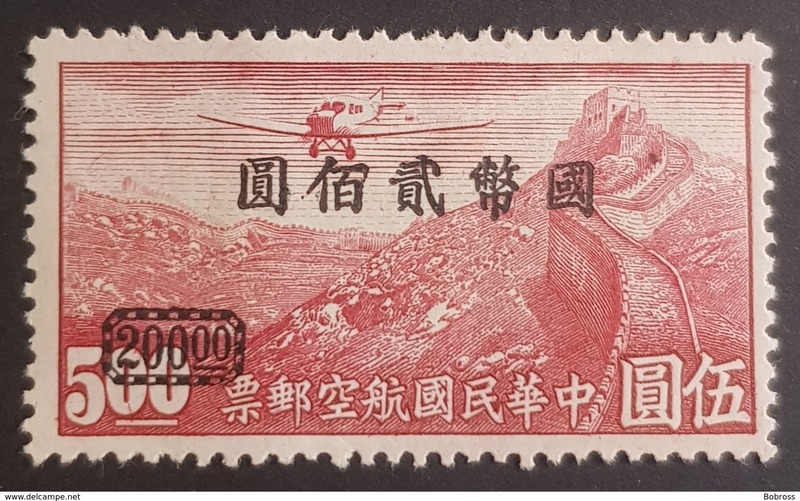 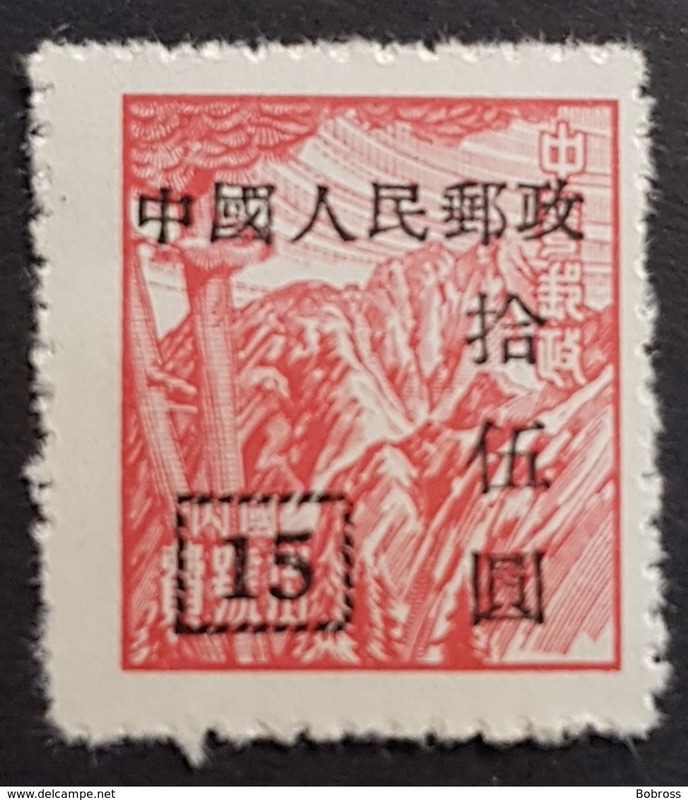 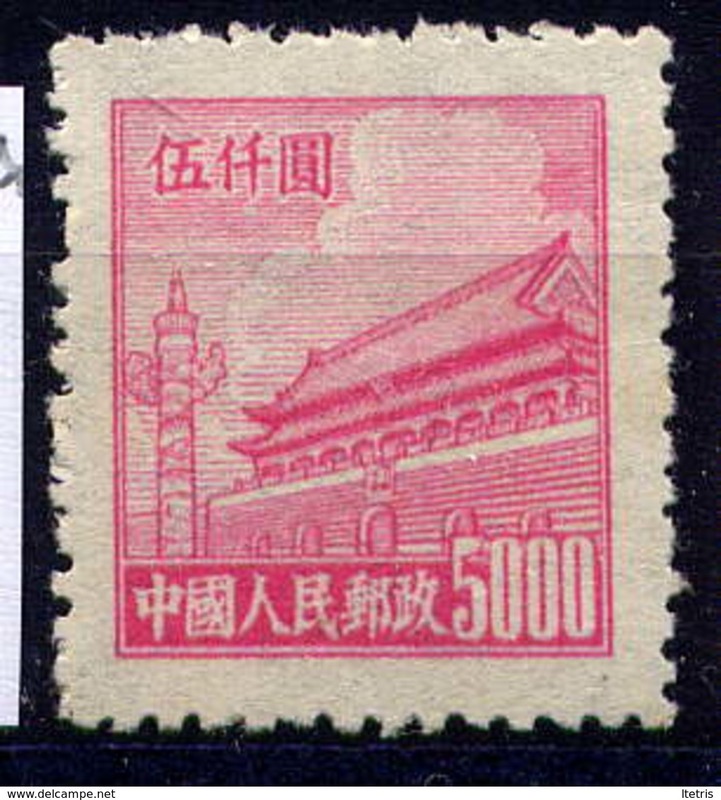 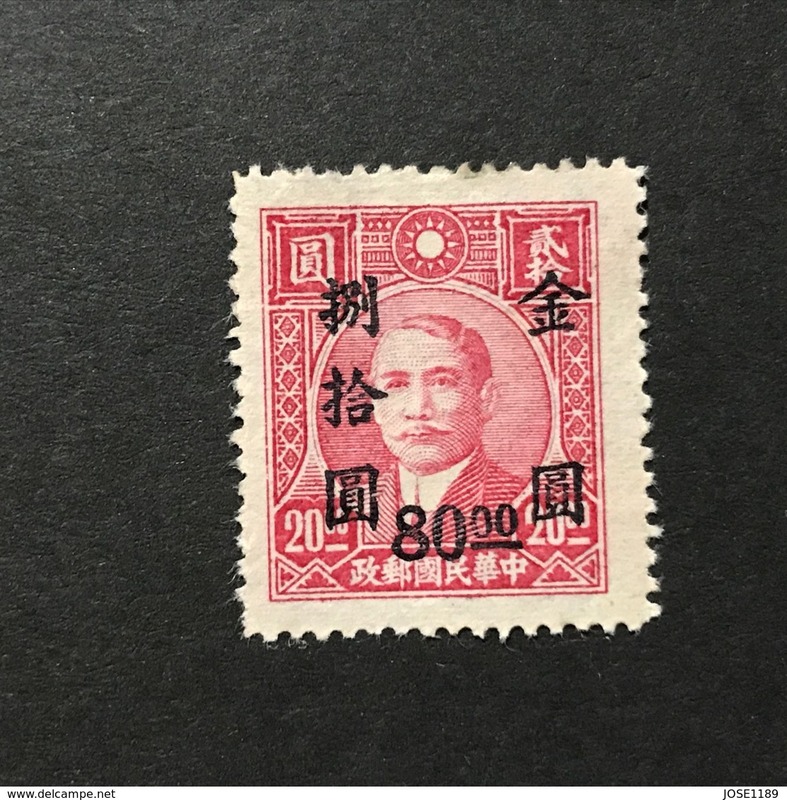 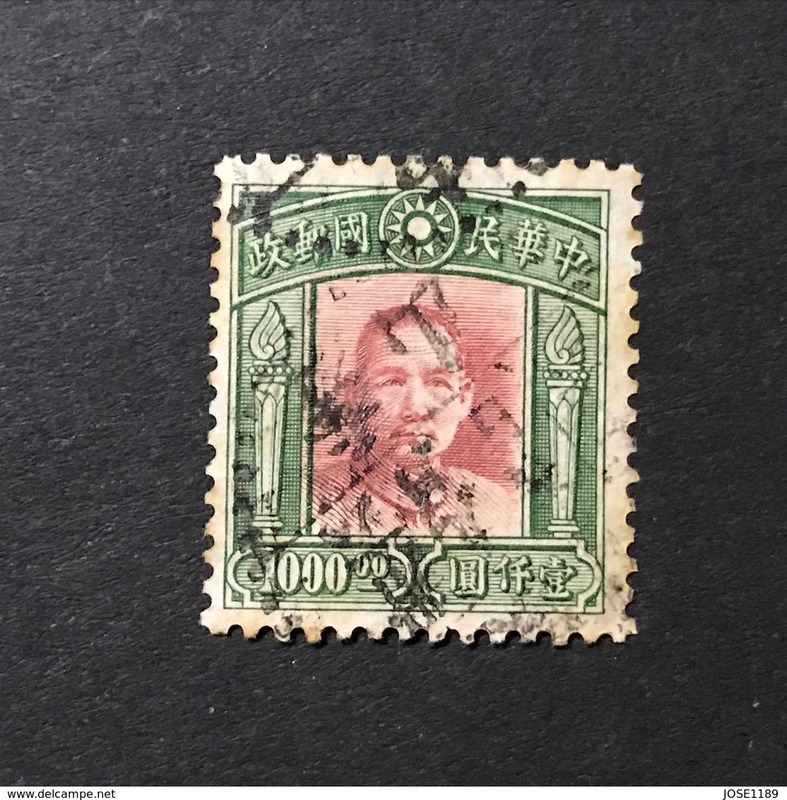 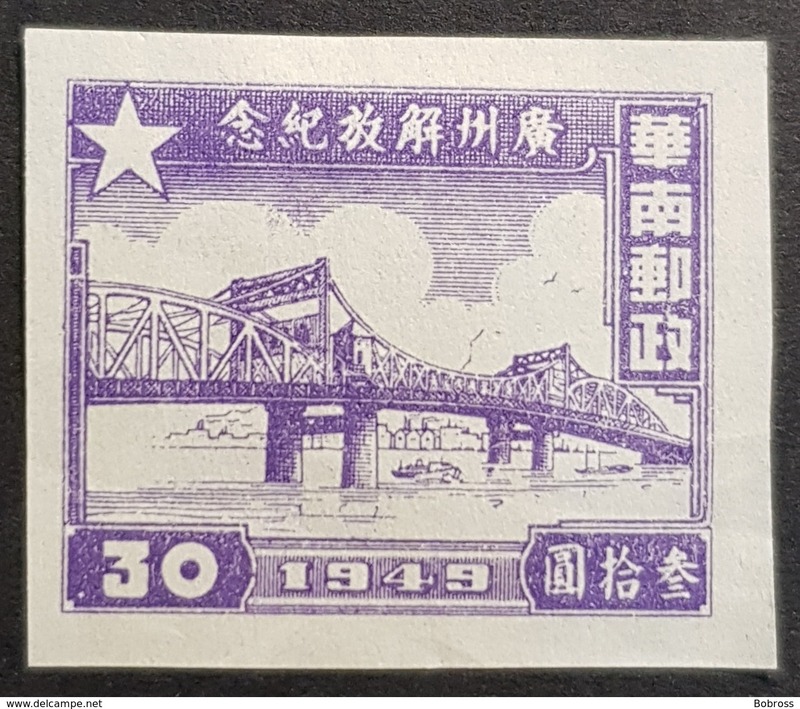 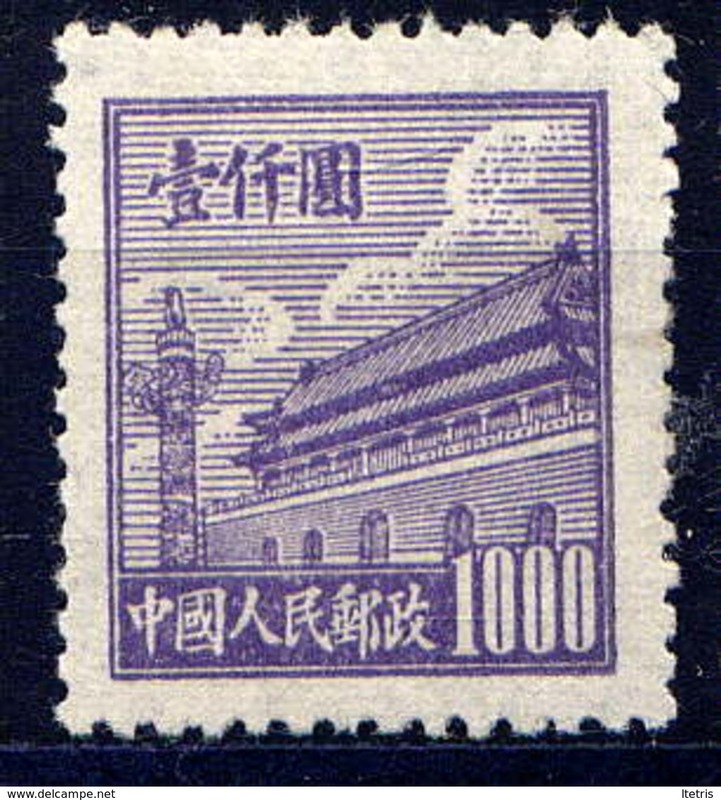 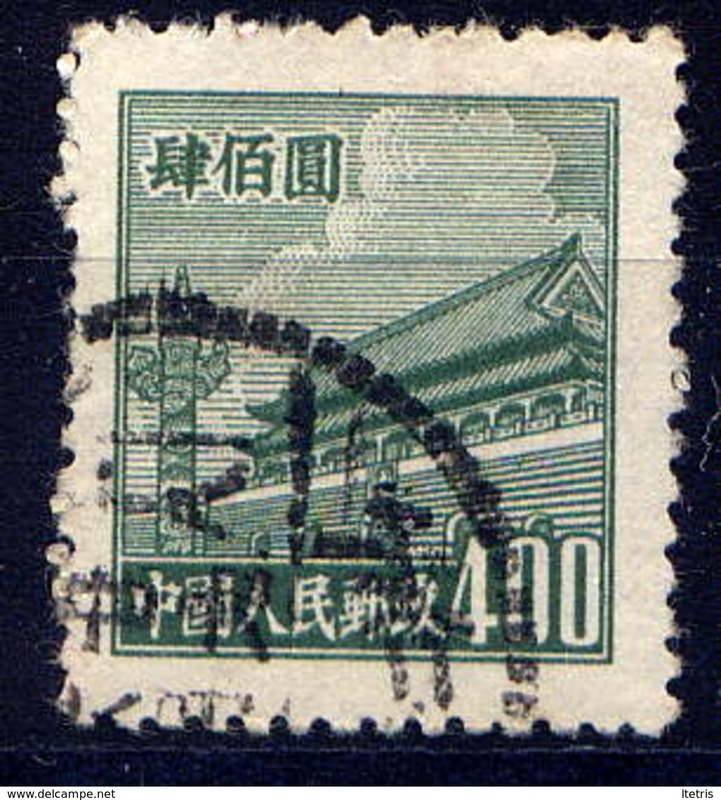 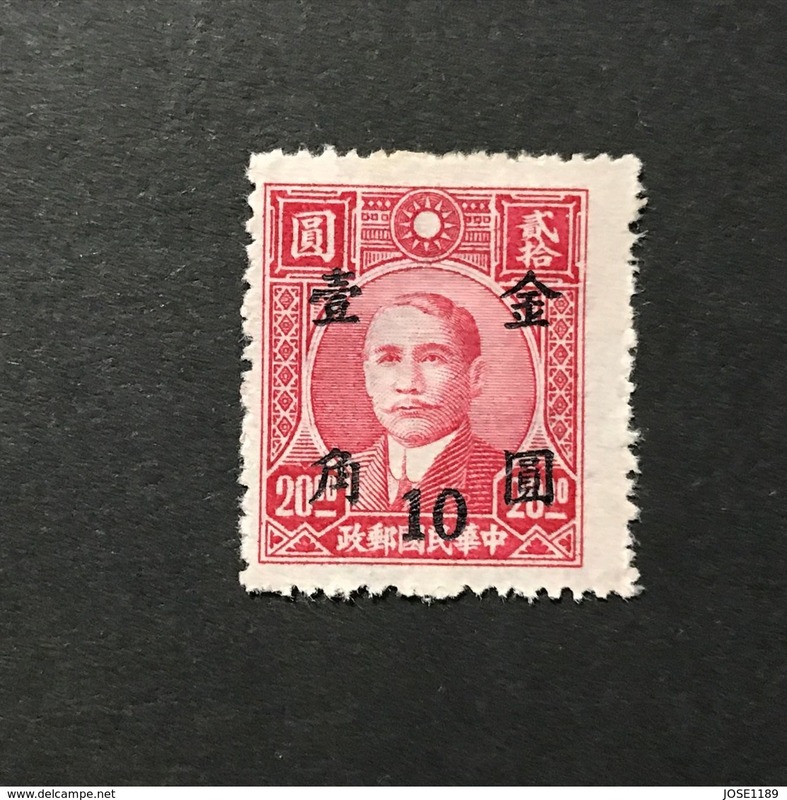 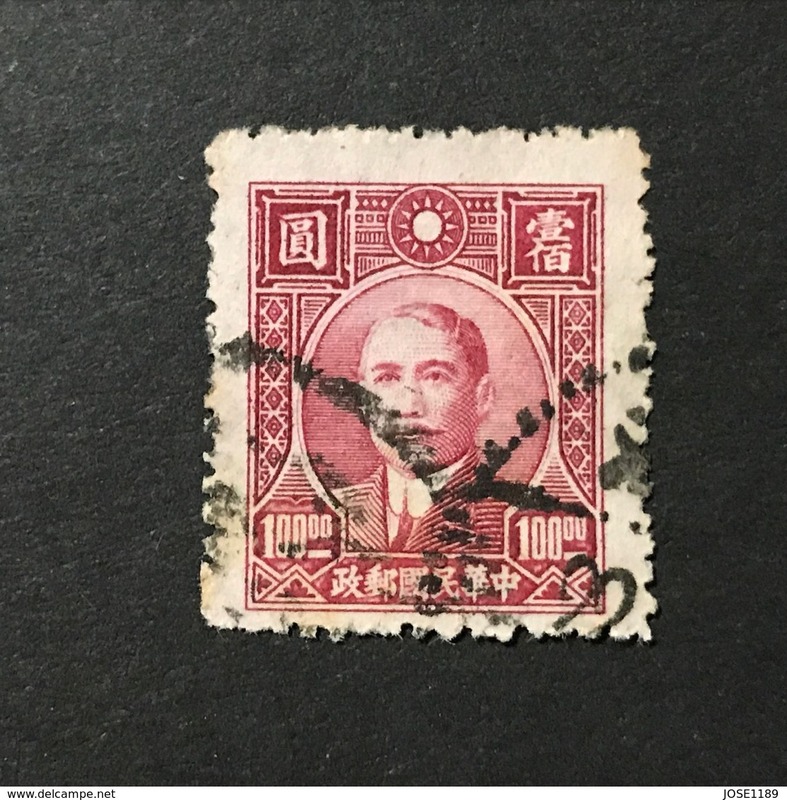 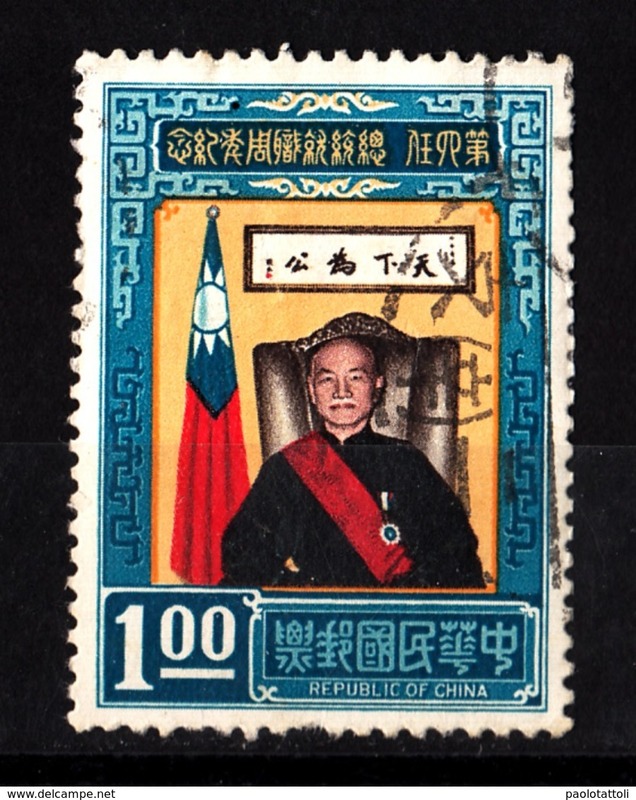 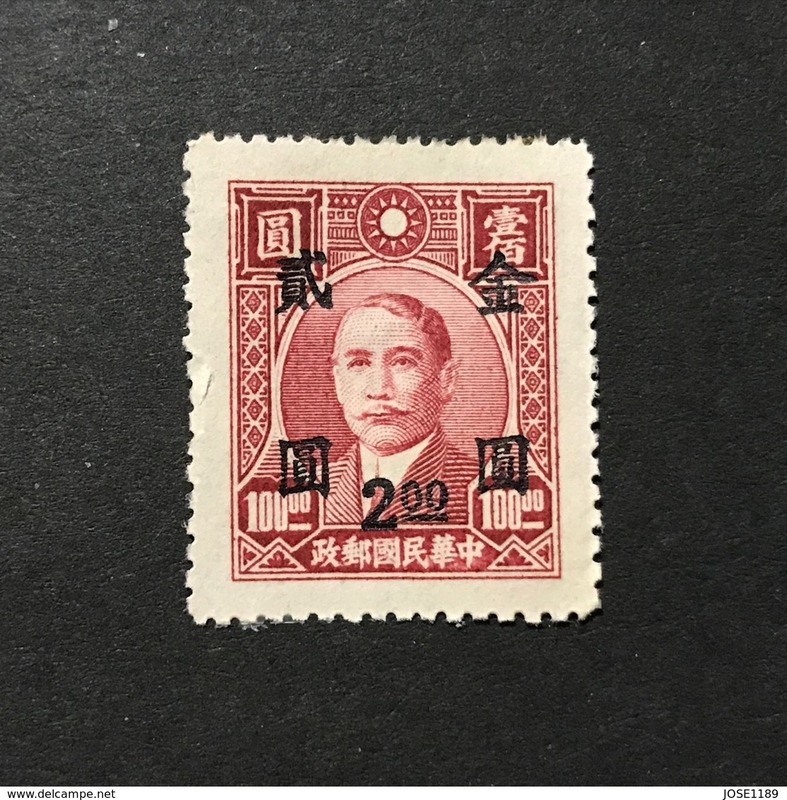 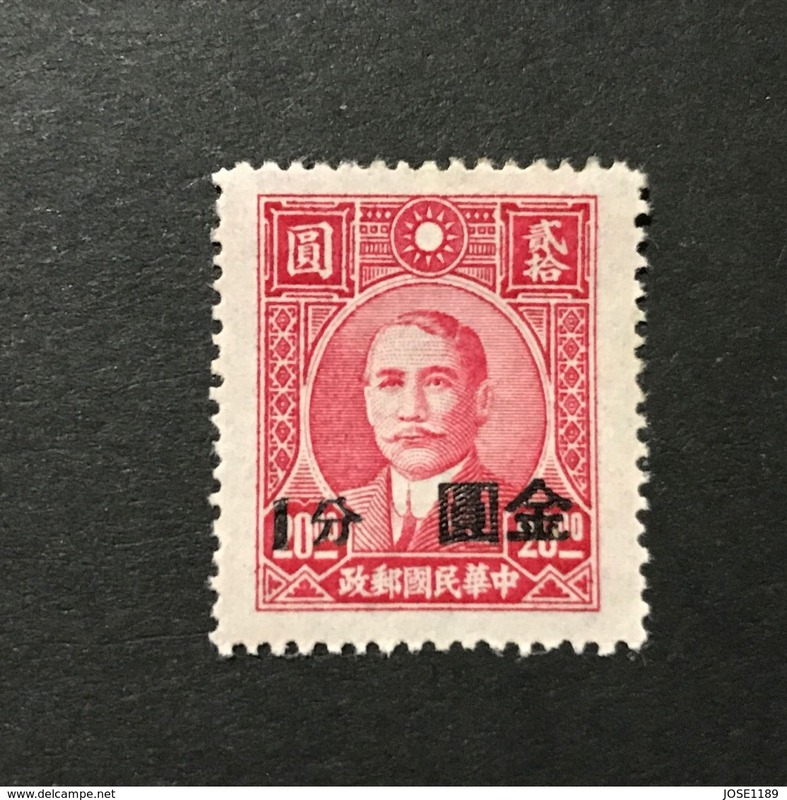 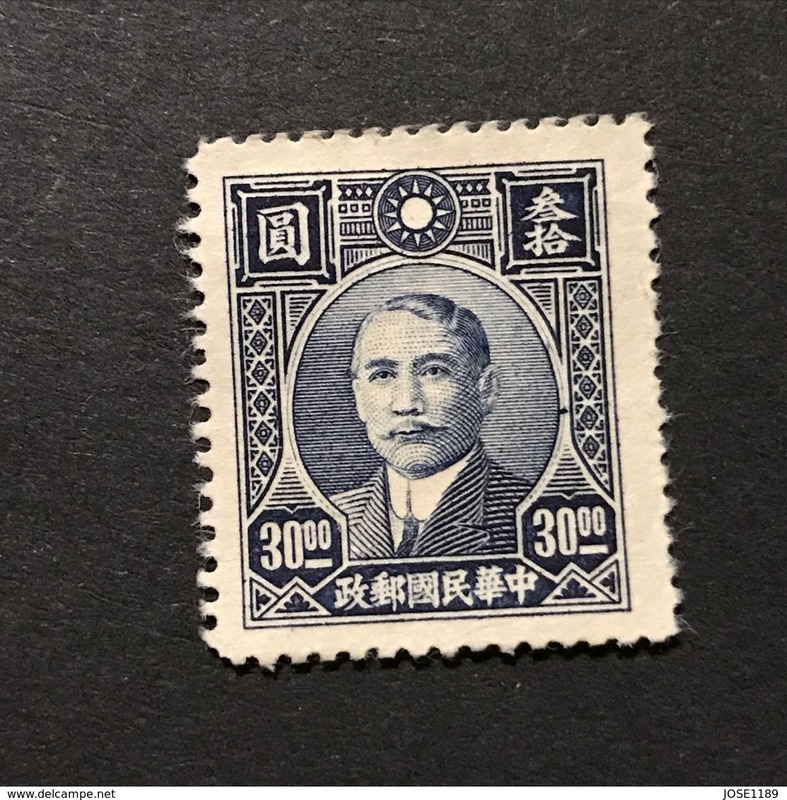 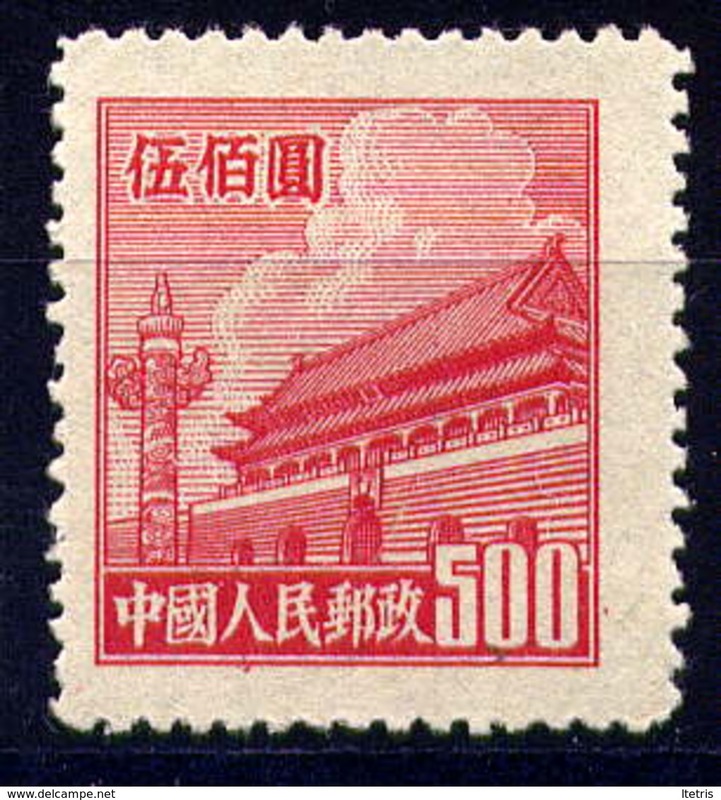 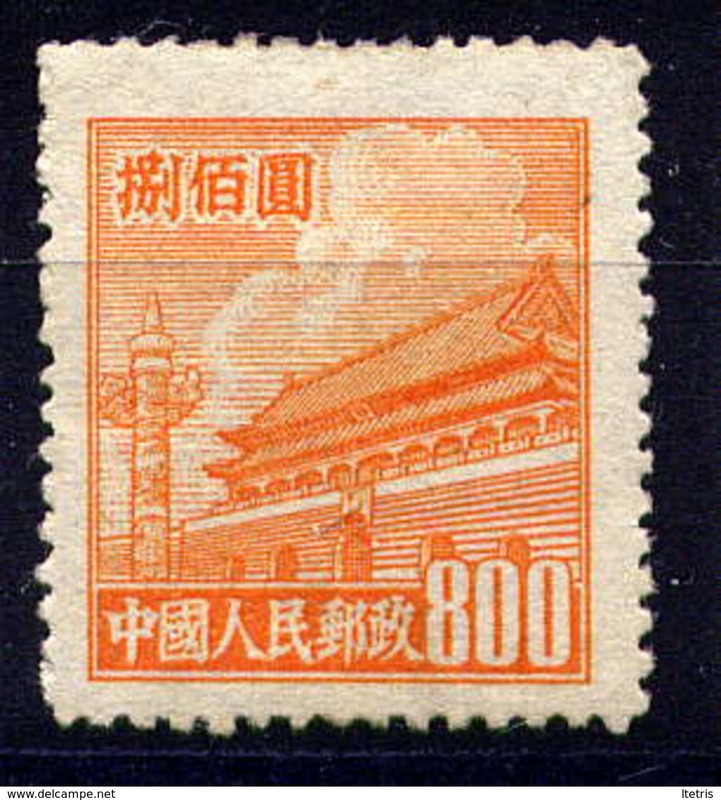 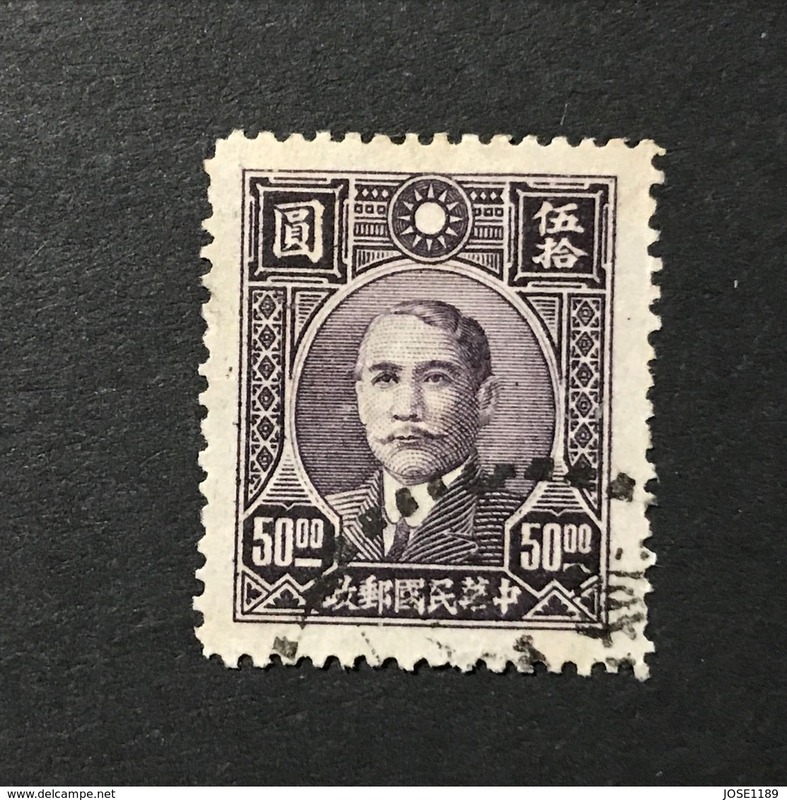 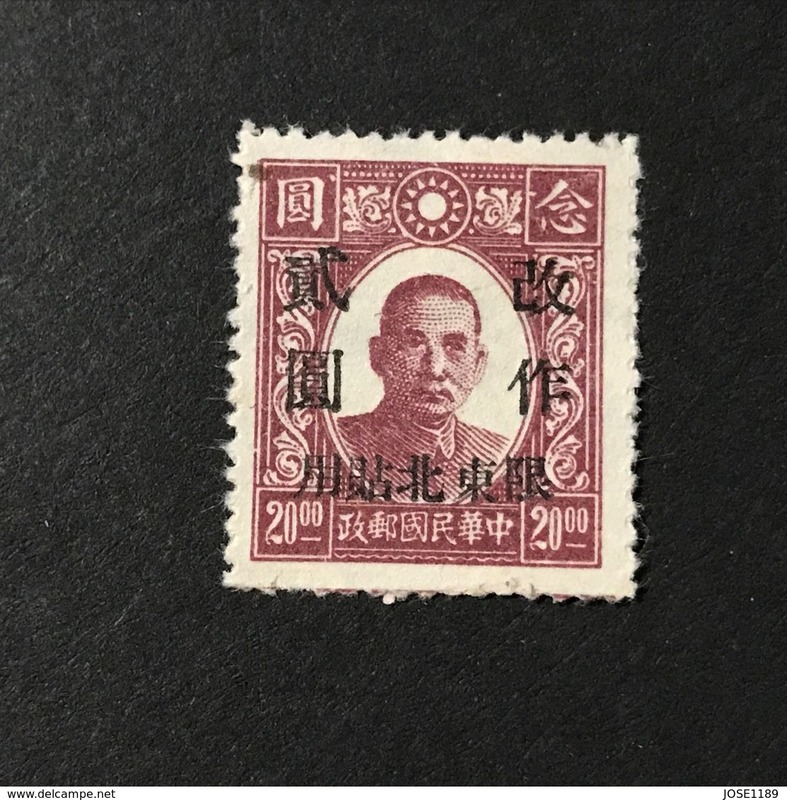 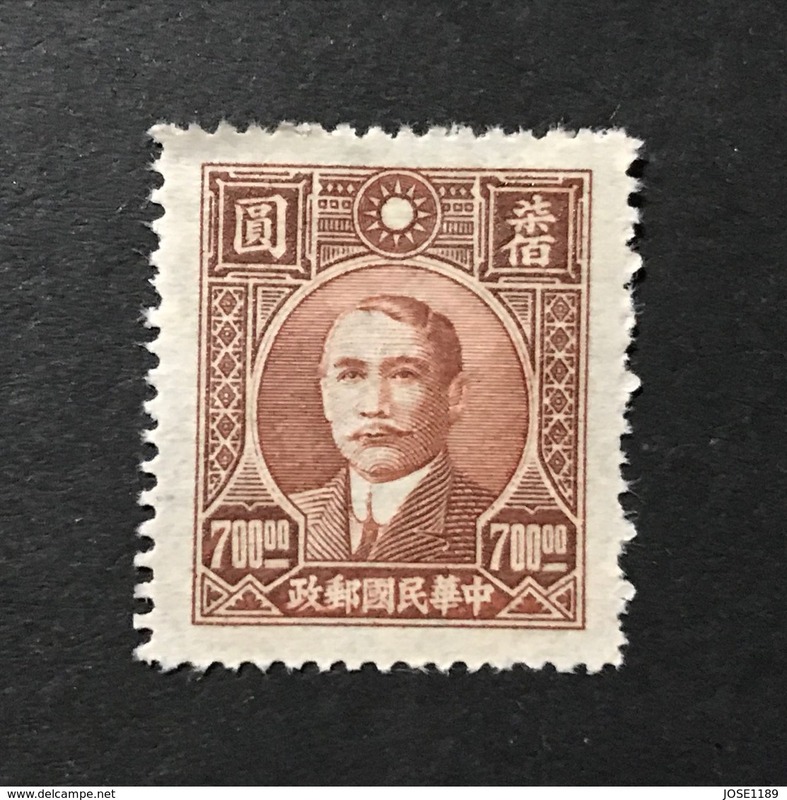 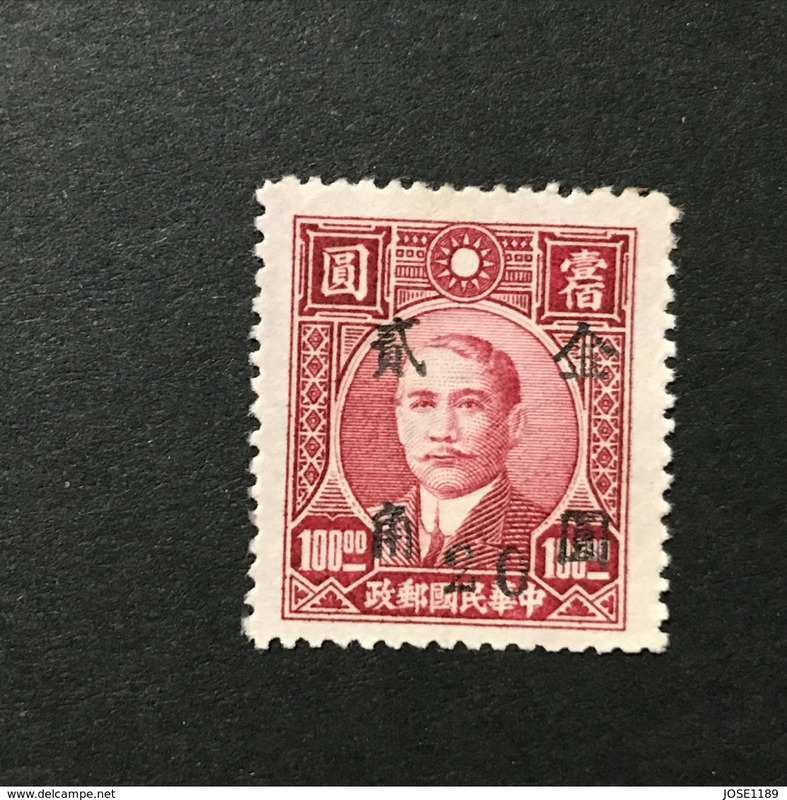 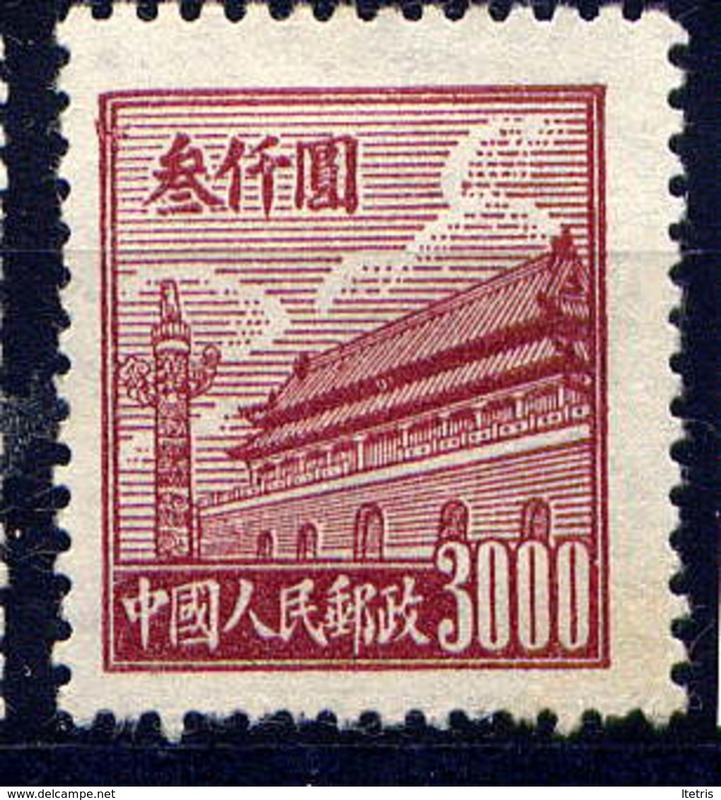 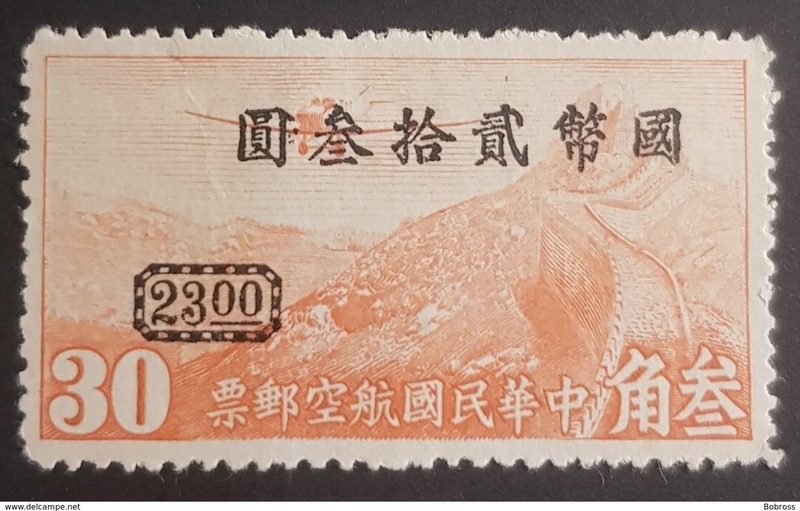 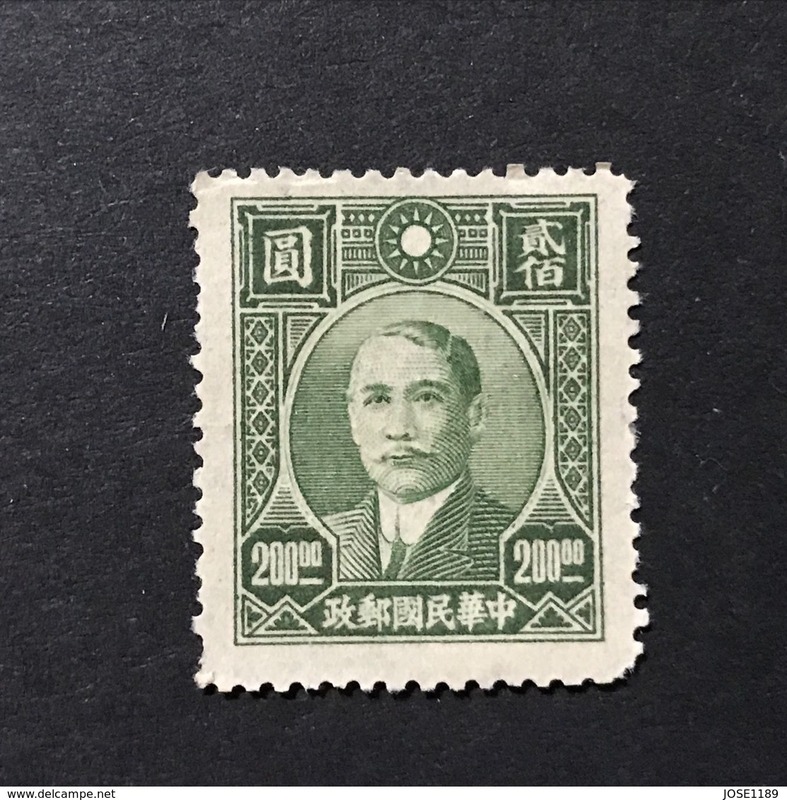 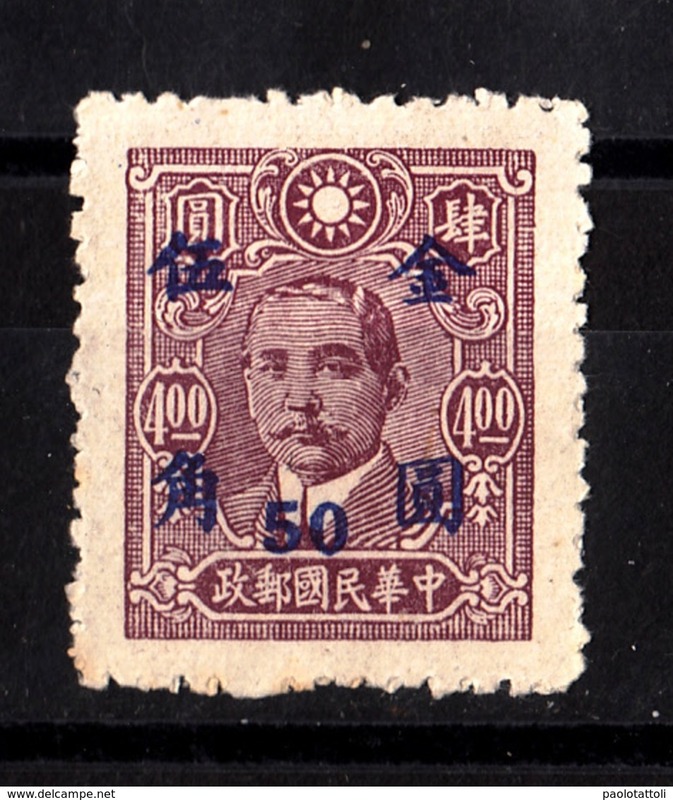 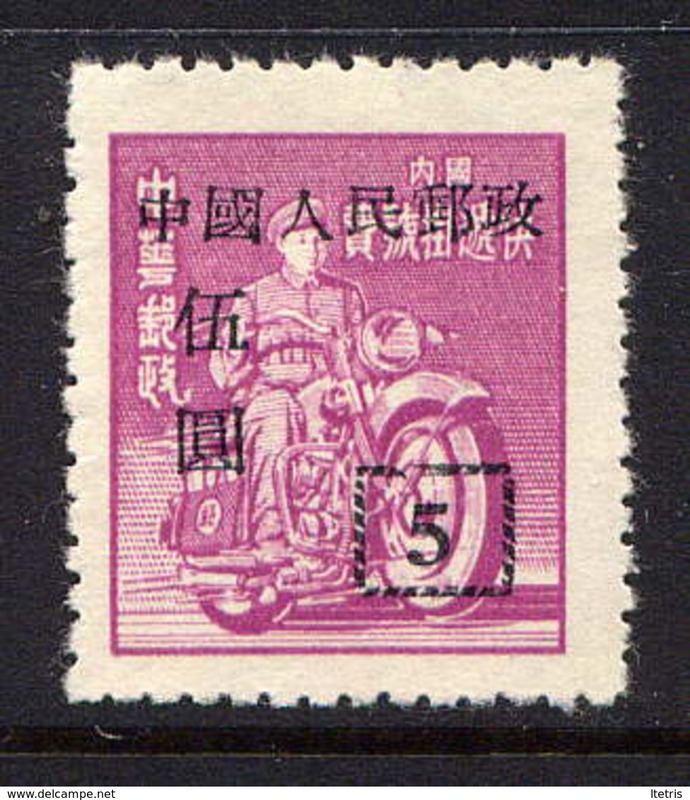 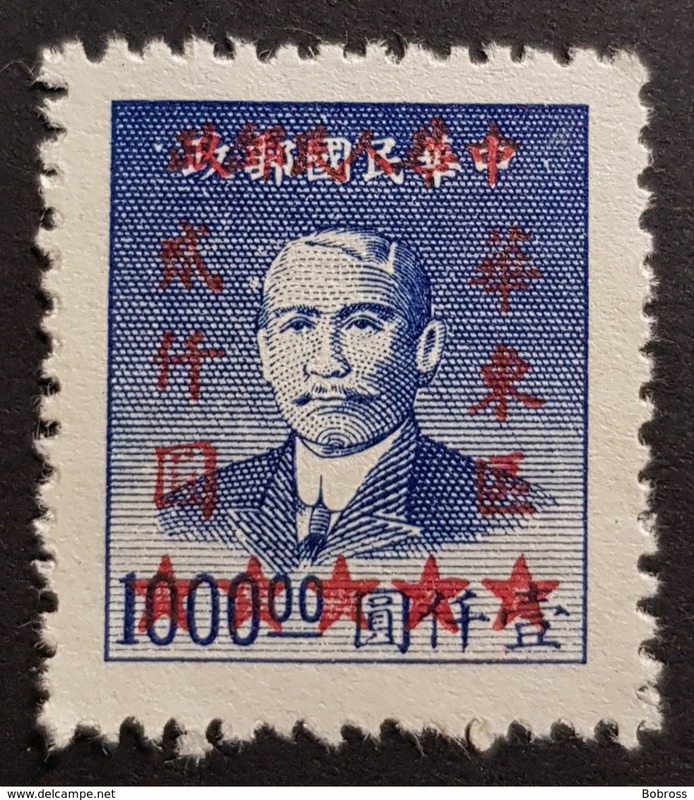 Nouveau China,1950- Sun Yat Sen. CancelledNH. 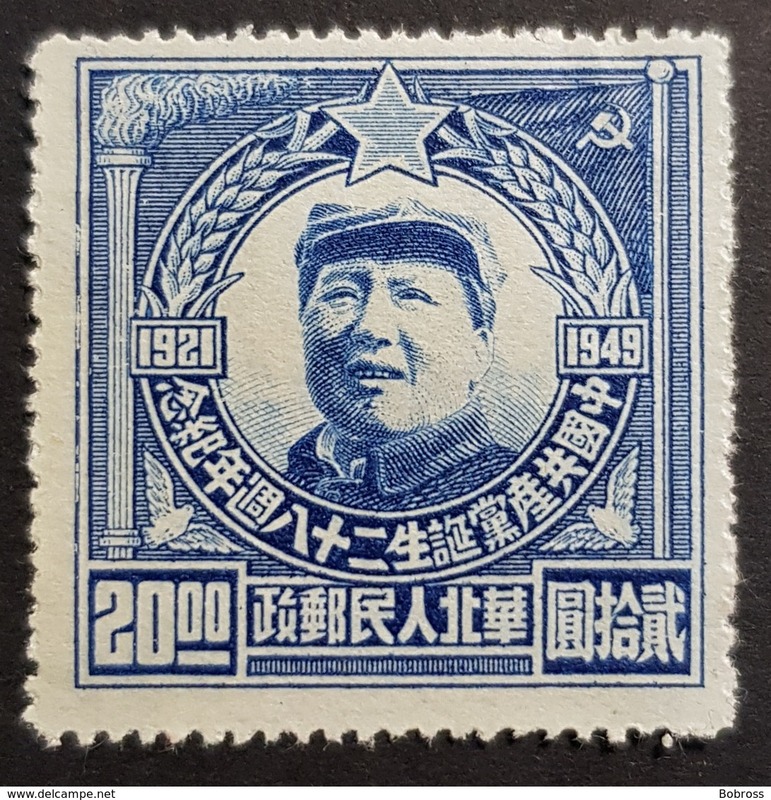 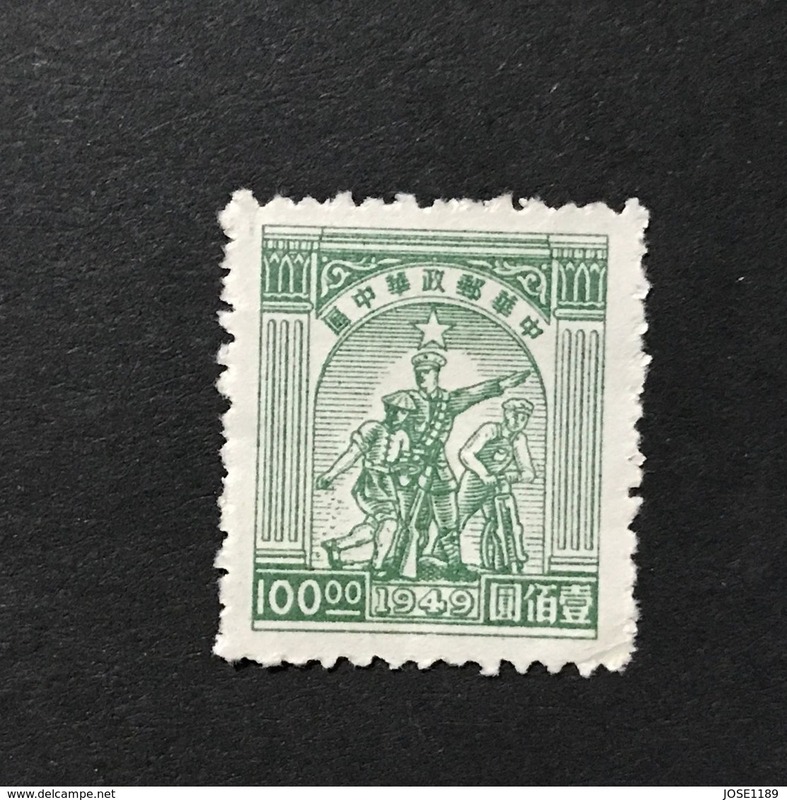 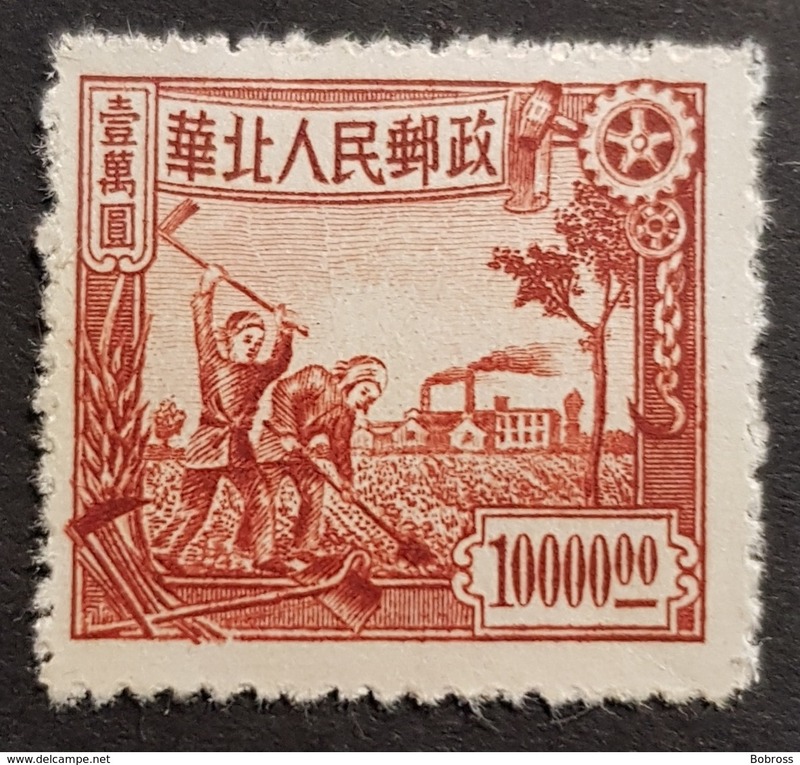 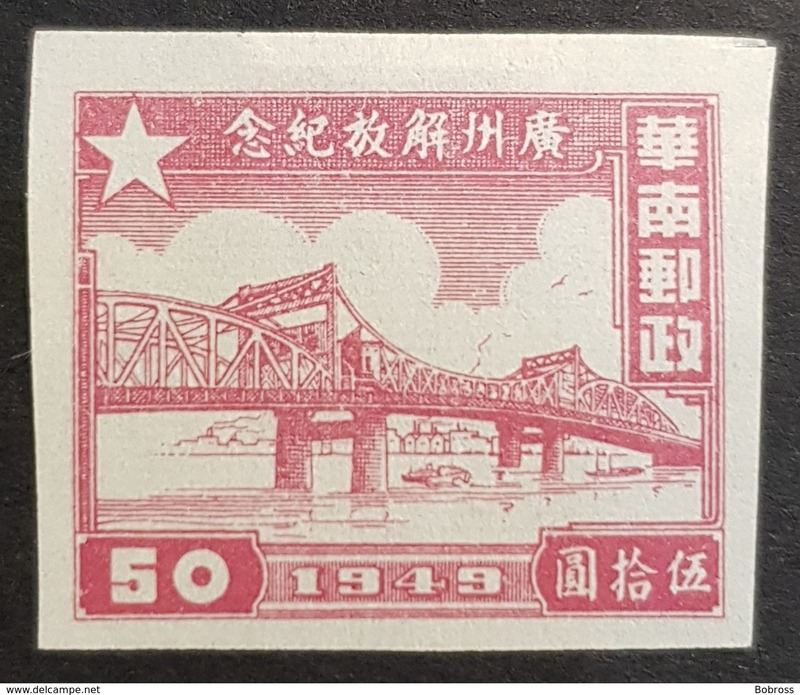 Nouveau China,1949- Mao tse Dong. 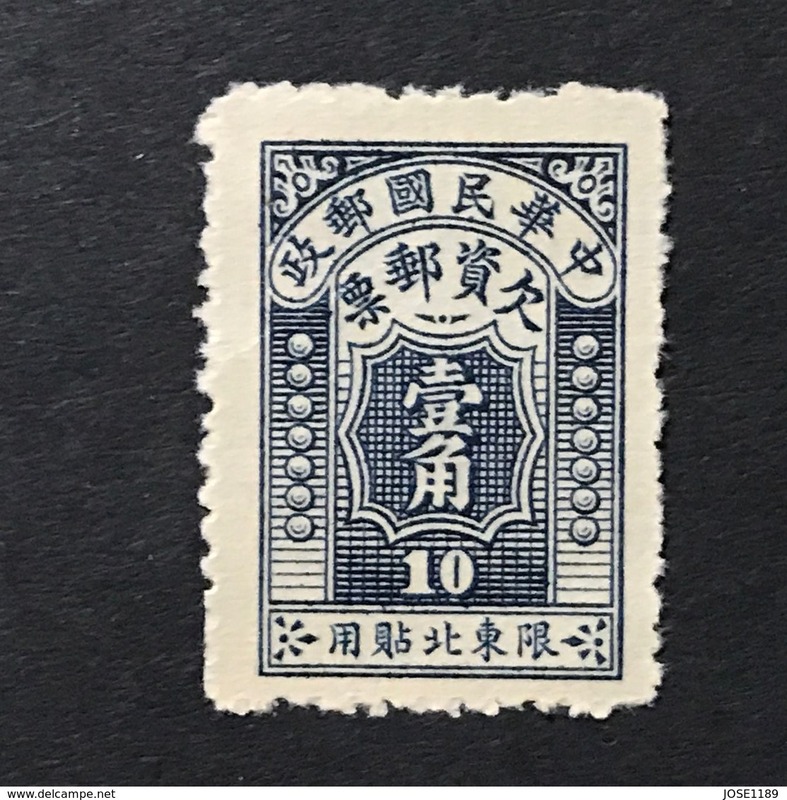 NewNH. 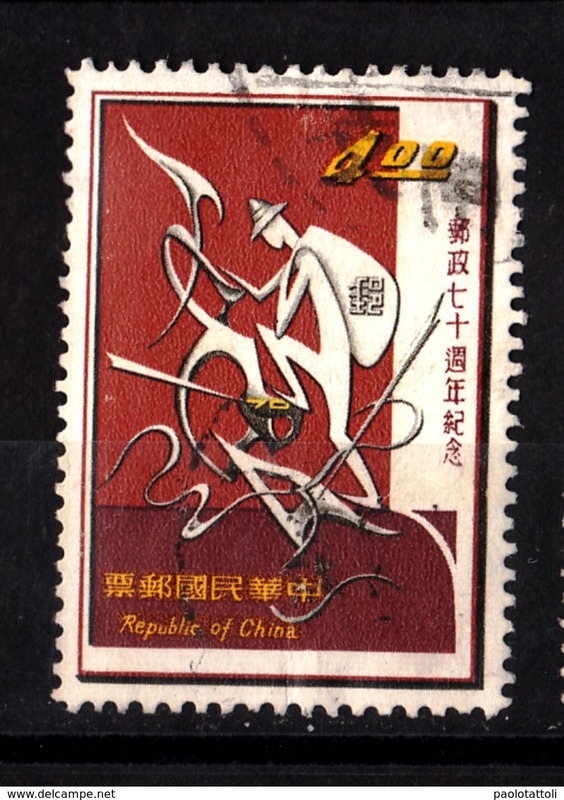 Nouveau China, 1970- Modern art. 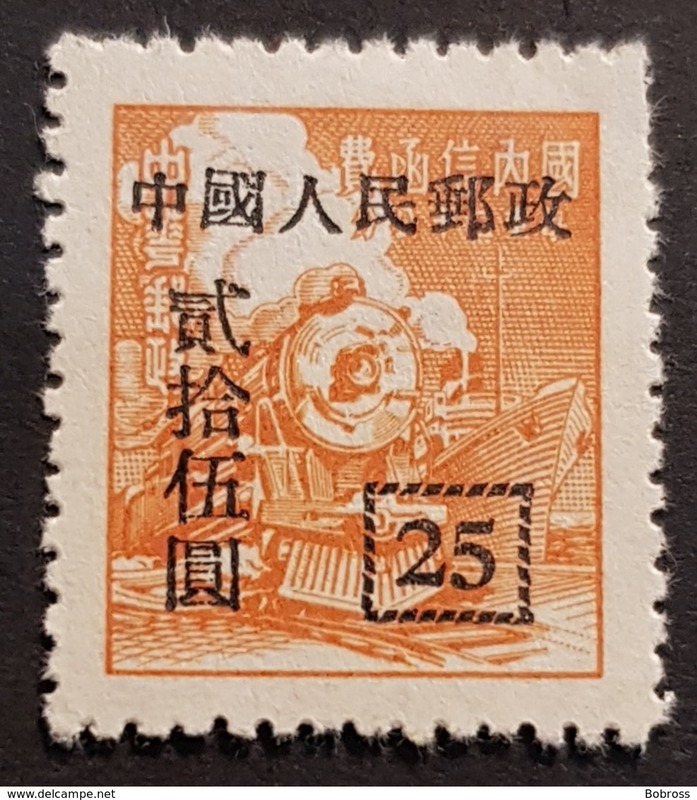 CancelledNH. 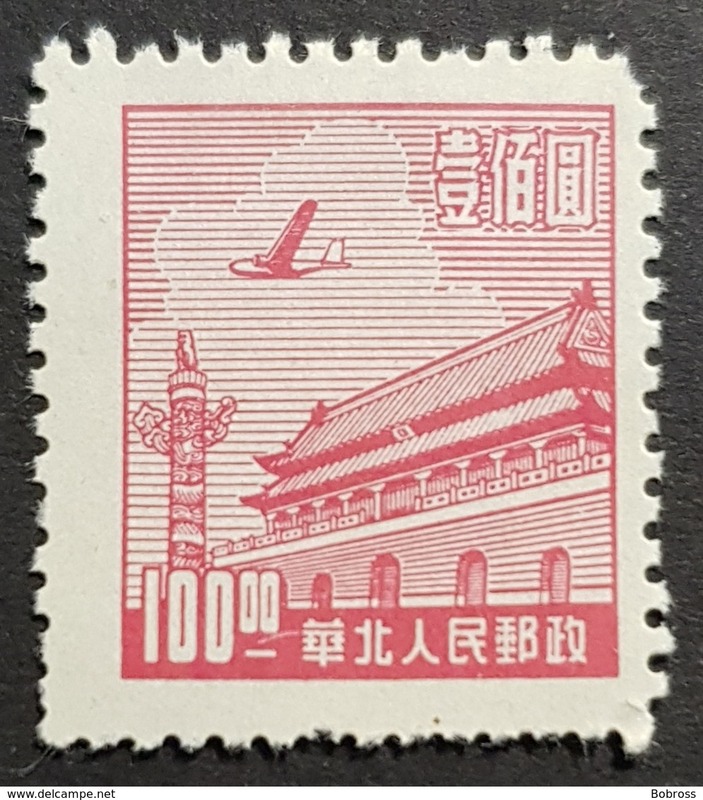 Nouveau China,1984- Airplane and airport . 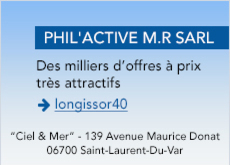 CancelledNH. 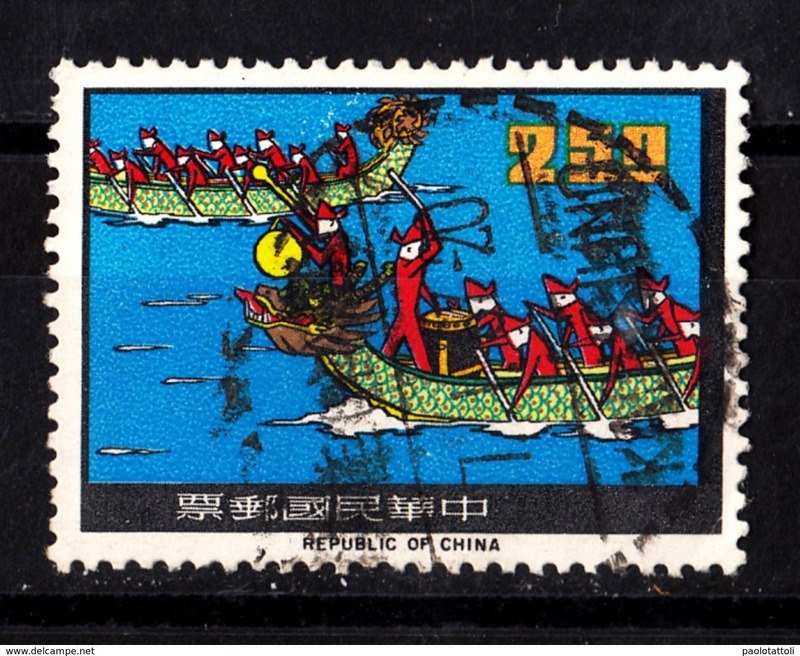 Nouveau China,1966-Lunar new year. 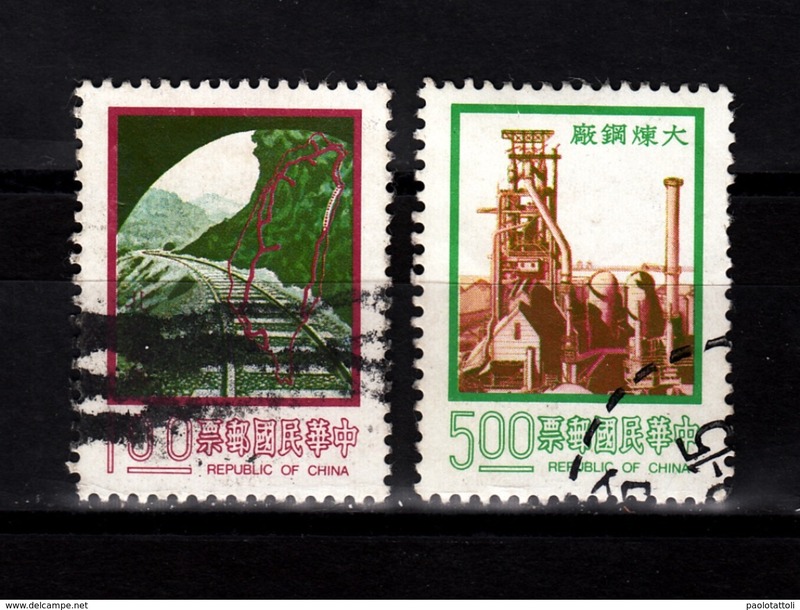 CancelledNH. 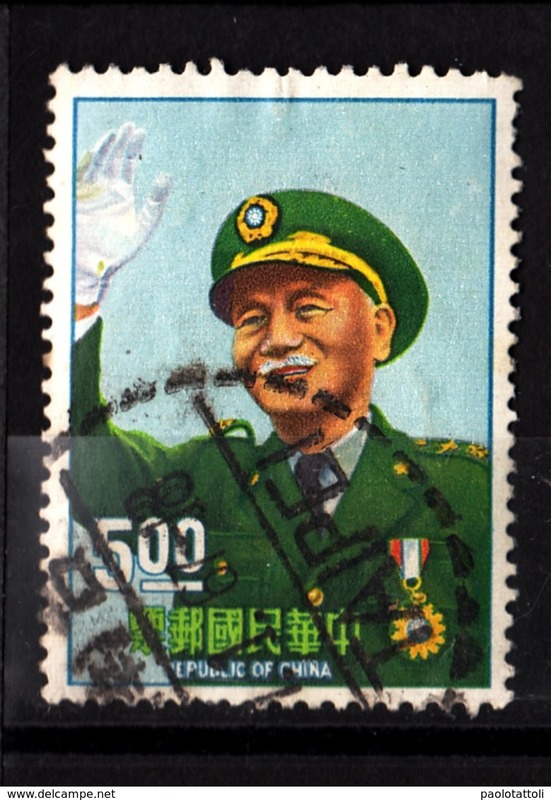 Nouveau China,1966- President Chiang Kai-Shek. 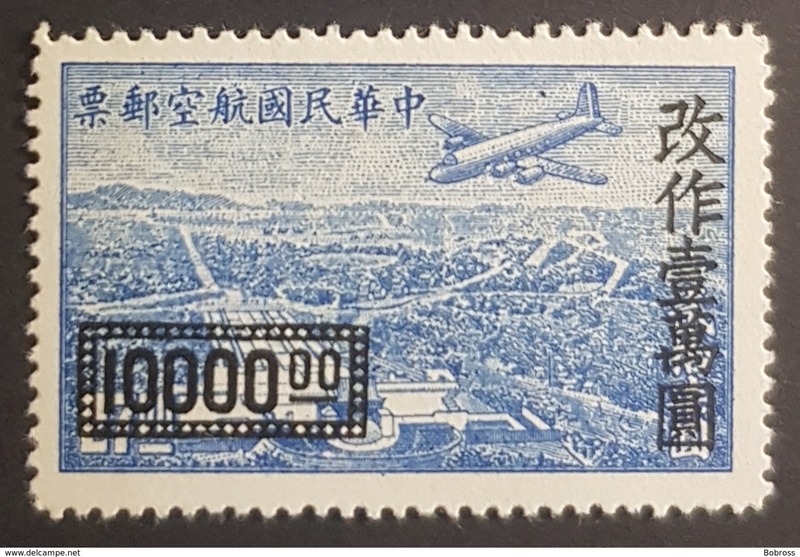 CancelledNH. 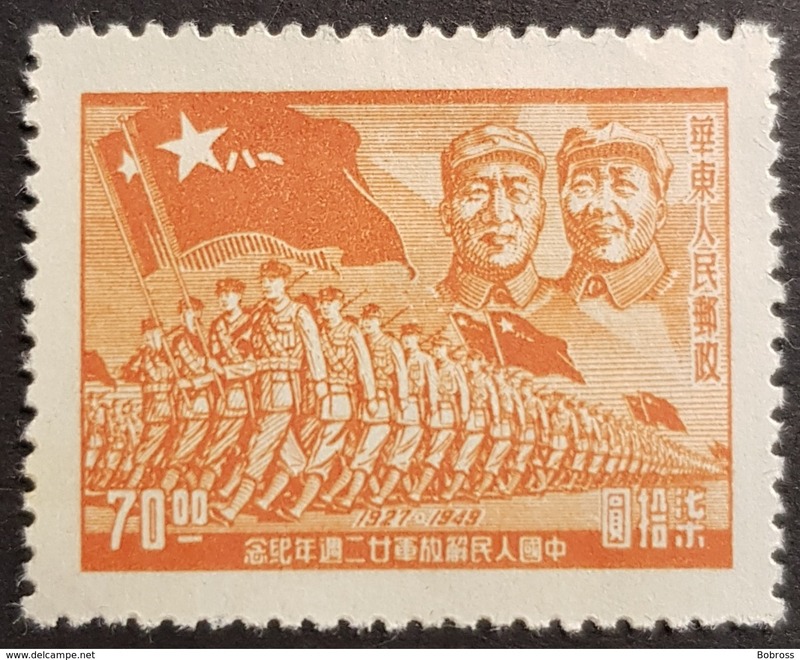 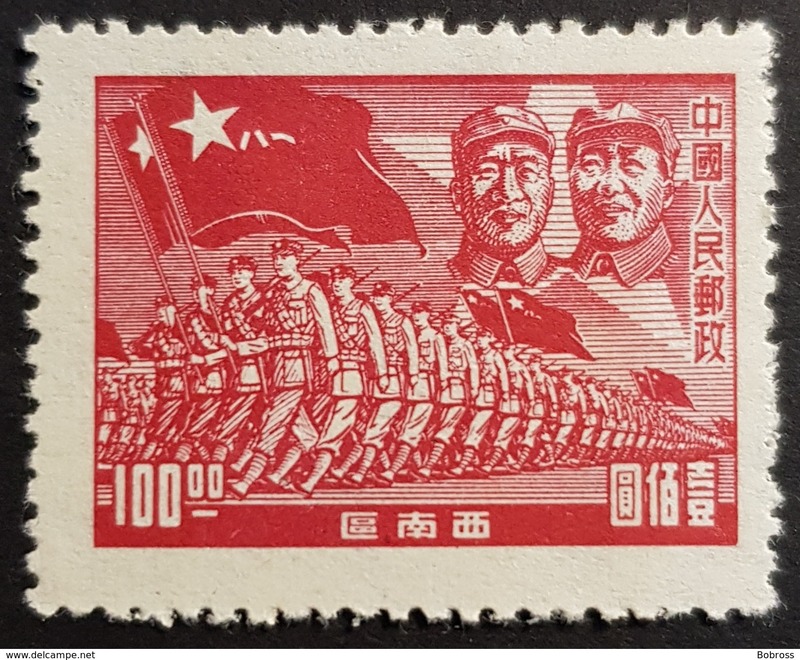 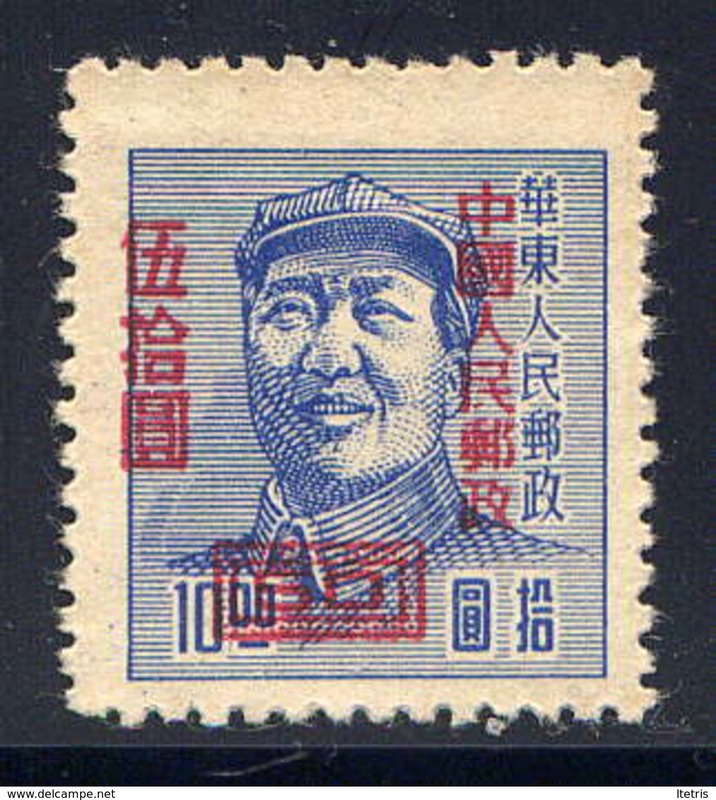 Nouveau China,1967- President Chiang Kai-Shek. 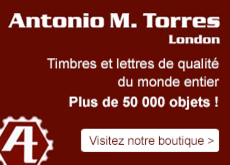 CancelledNH. 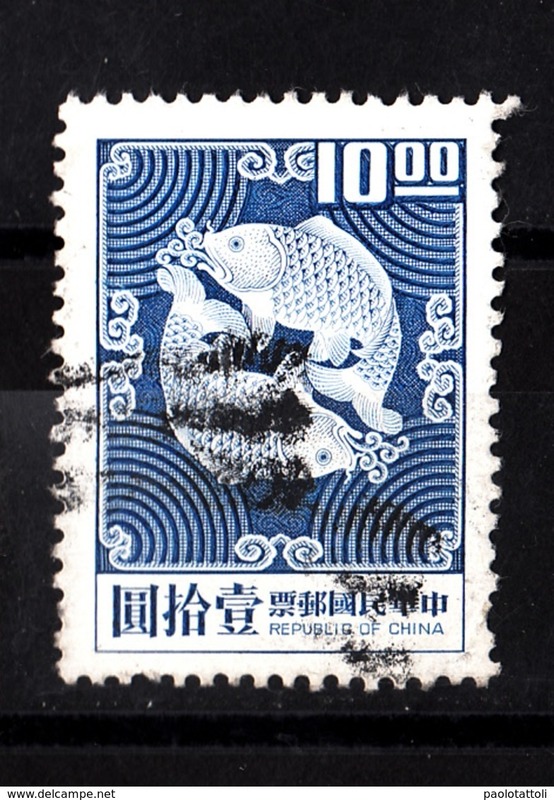 Nouveau China,1974- Double carps. 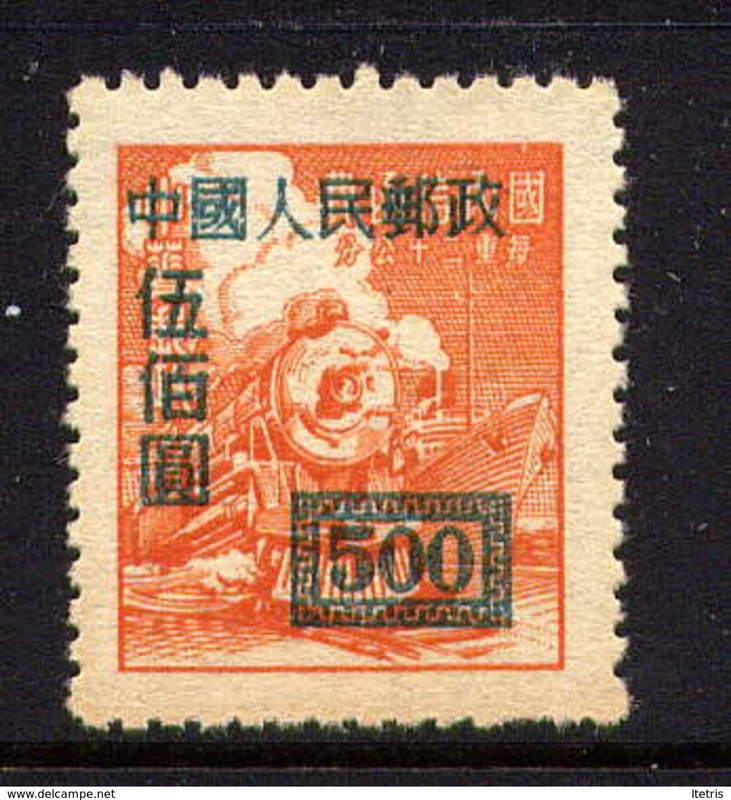 CancelledNH. 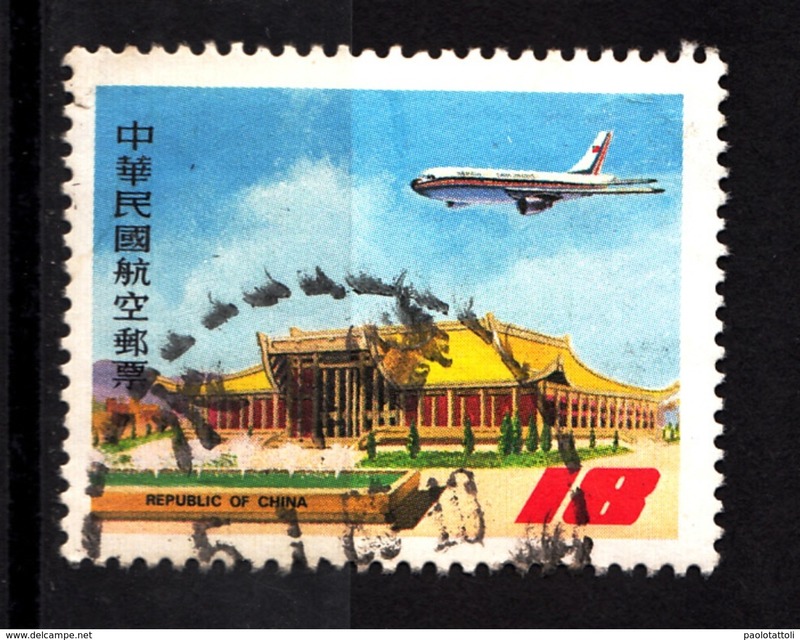 Nouveau China,1974- Technology. 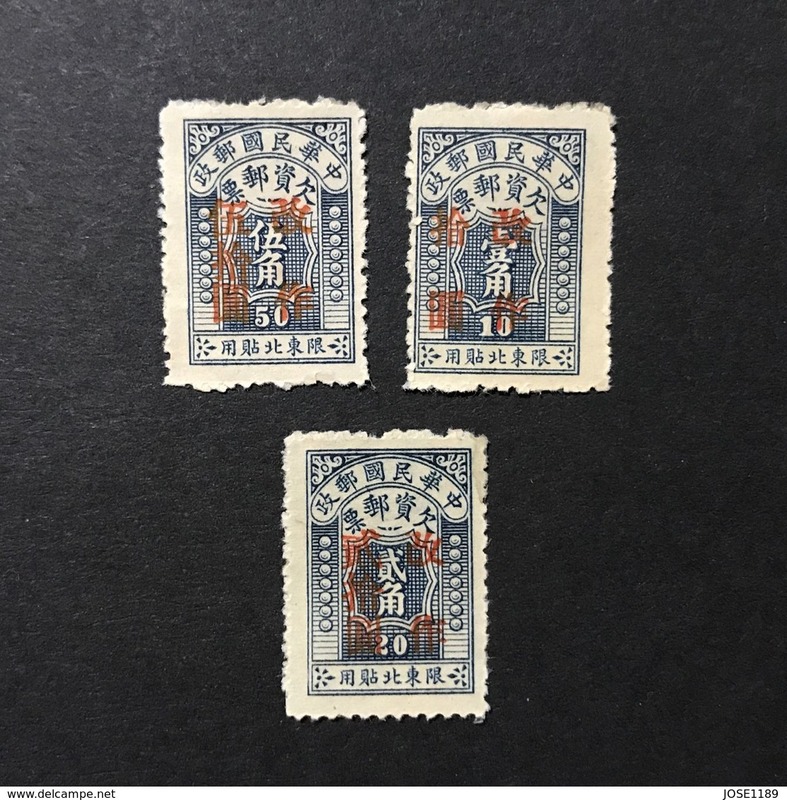 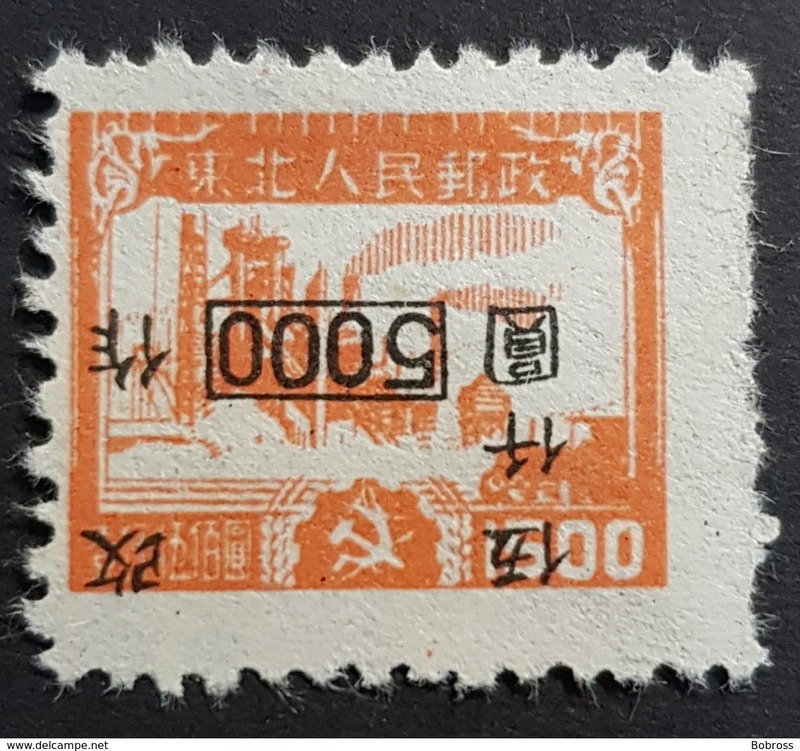 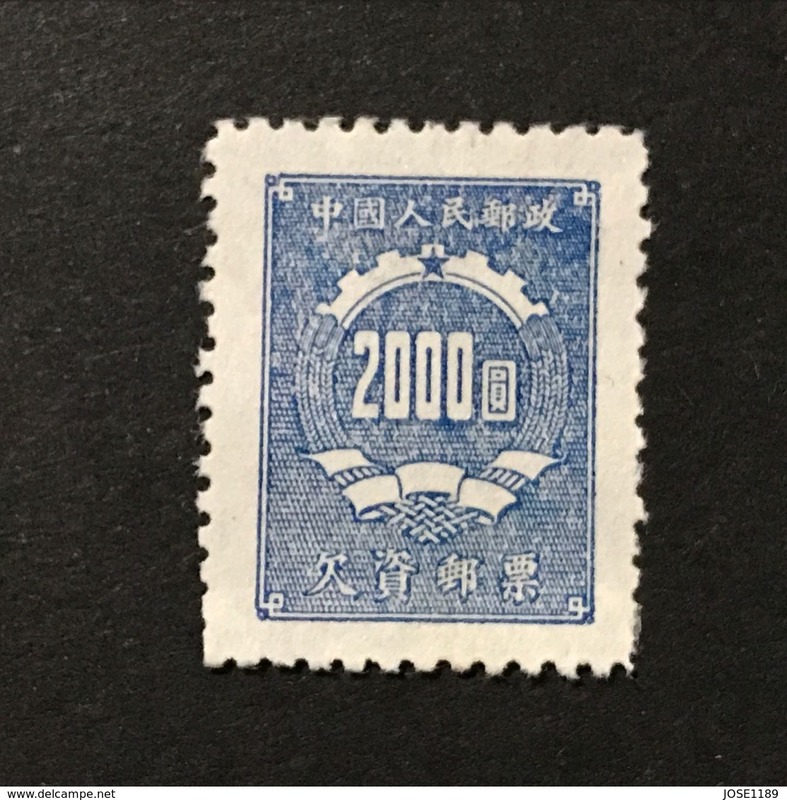 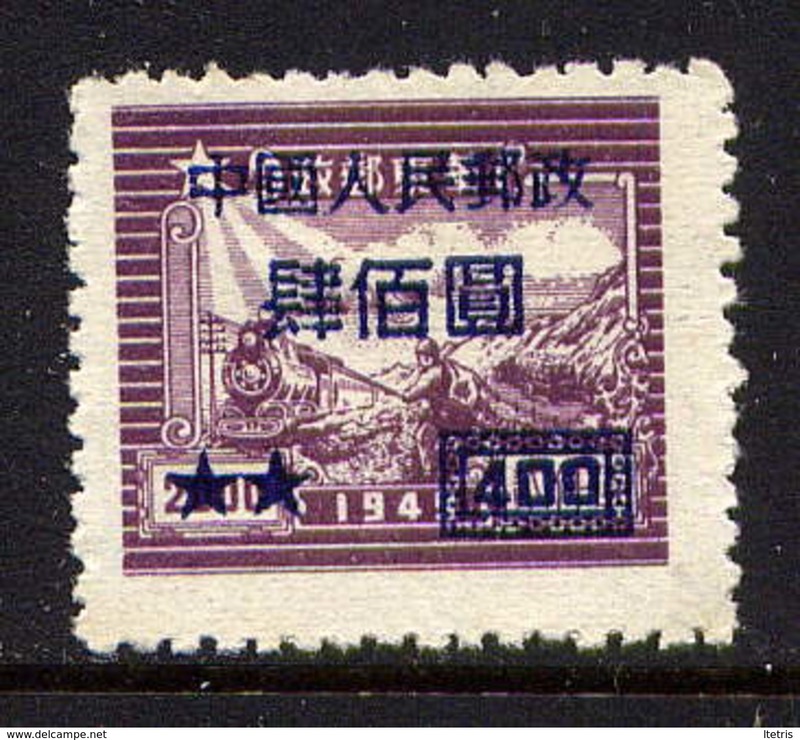 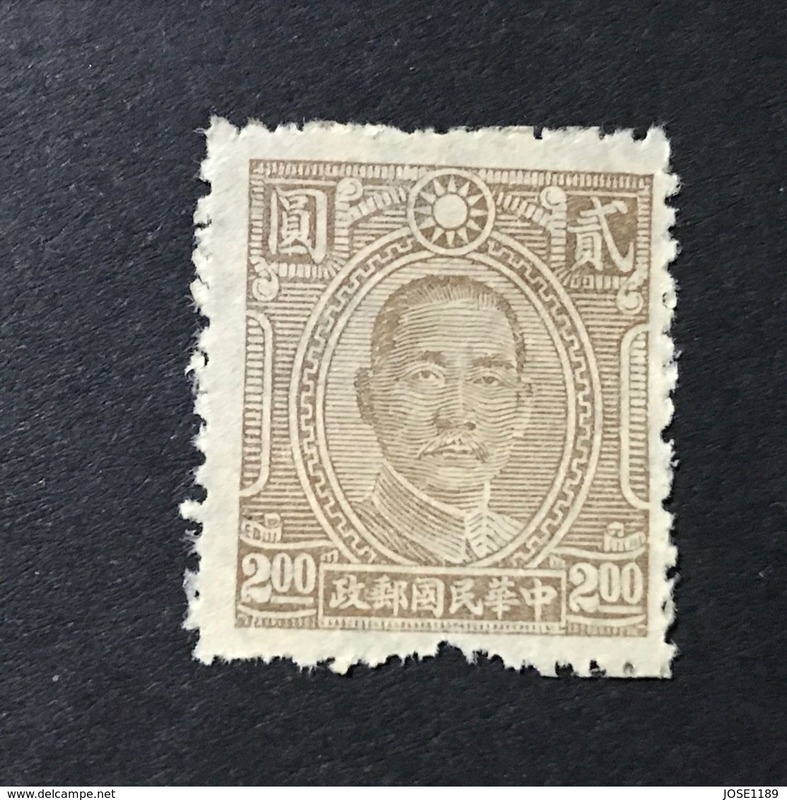 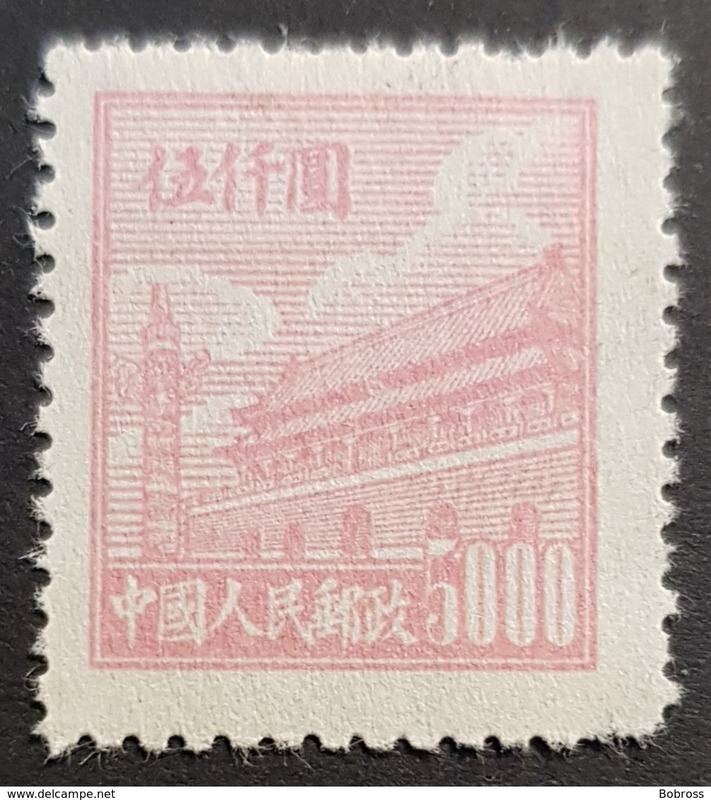 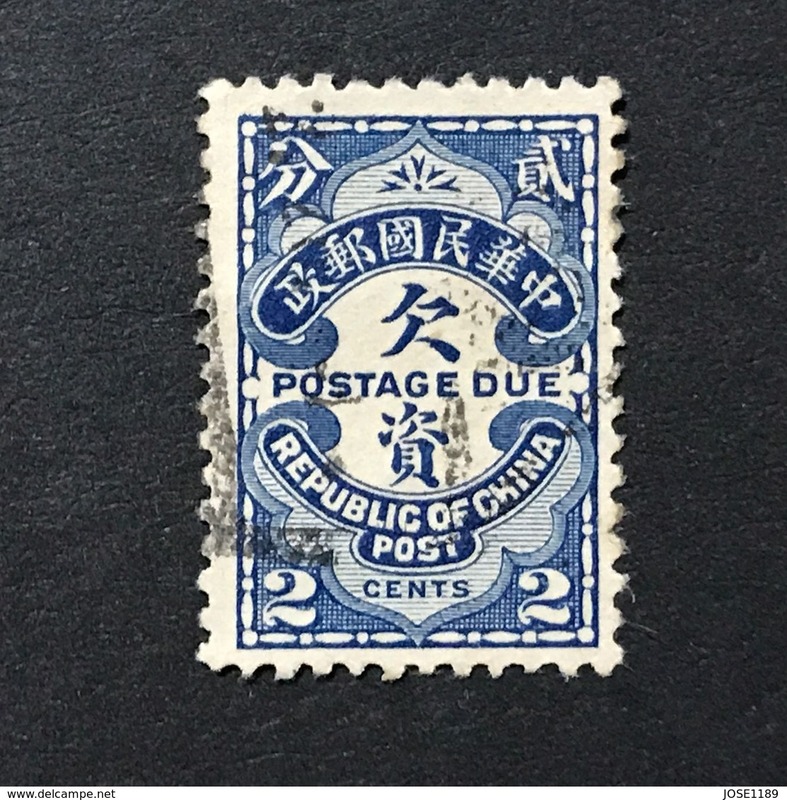 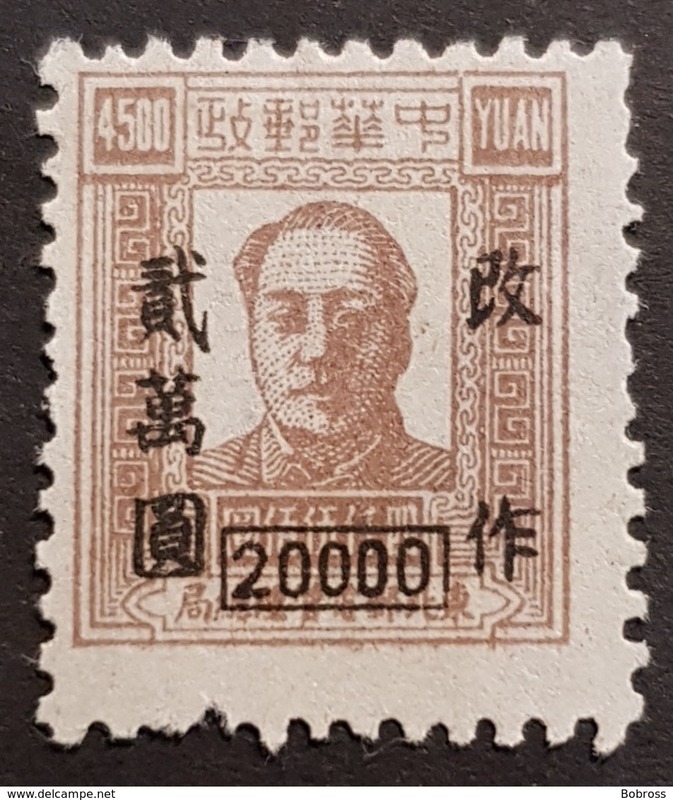 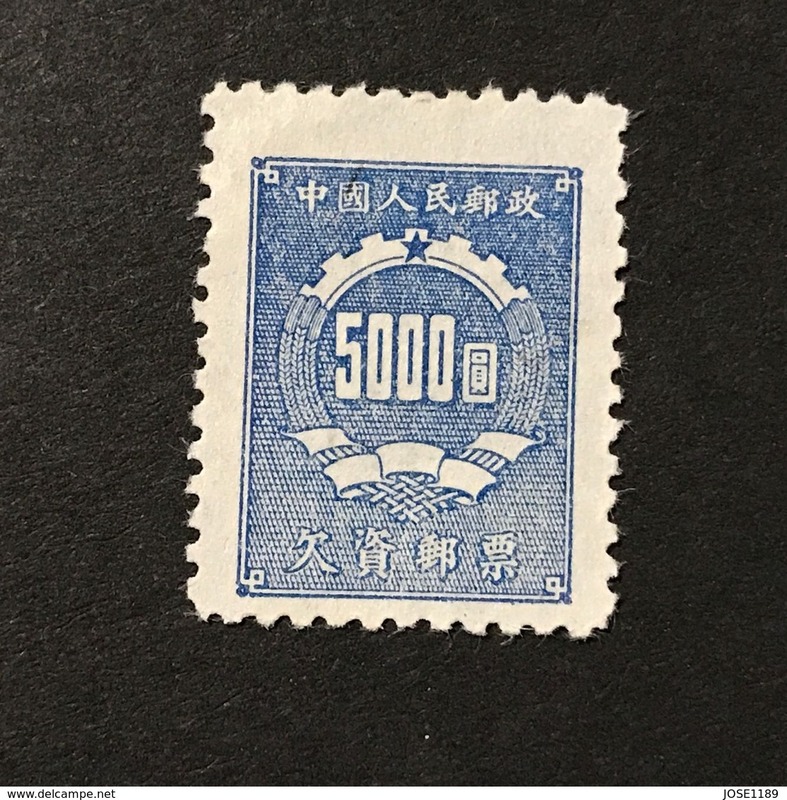 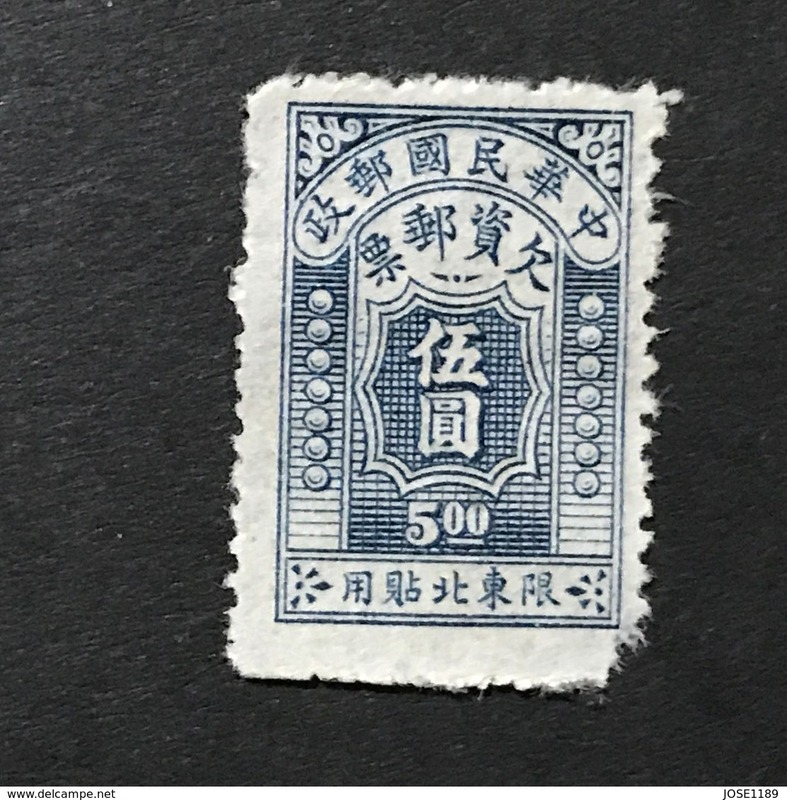 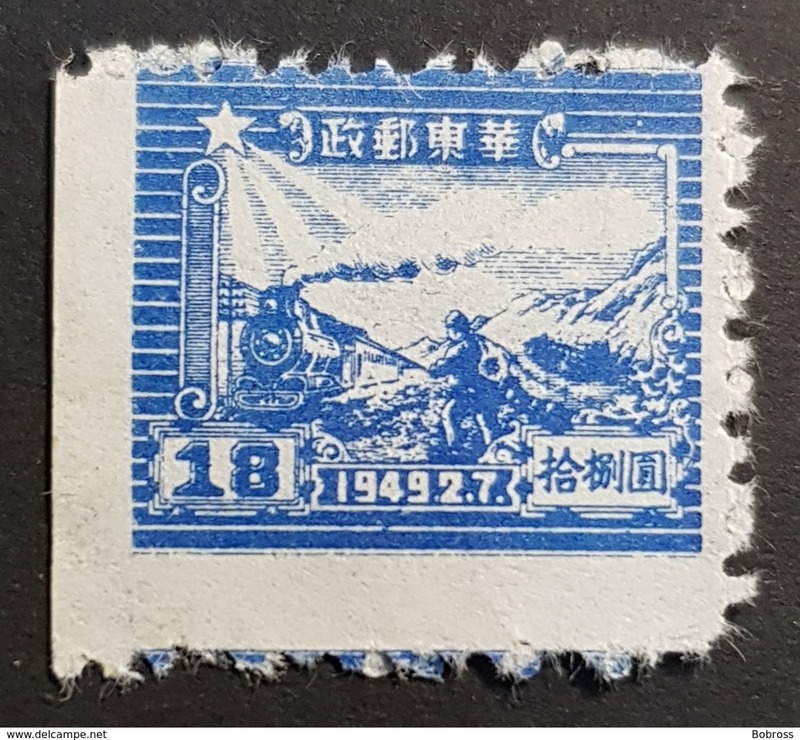 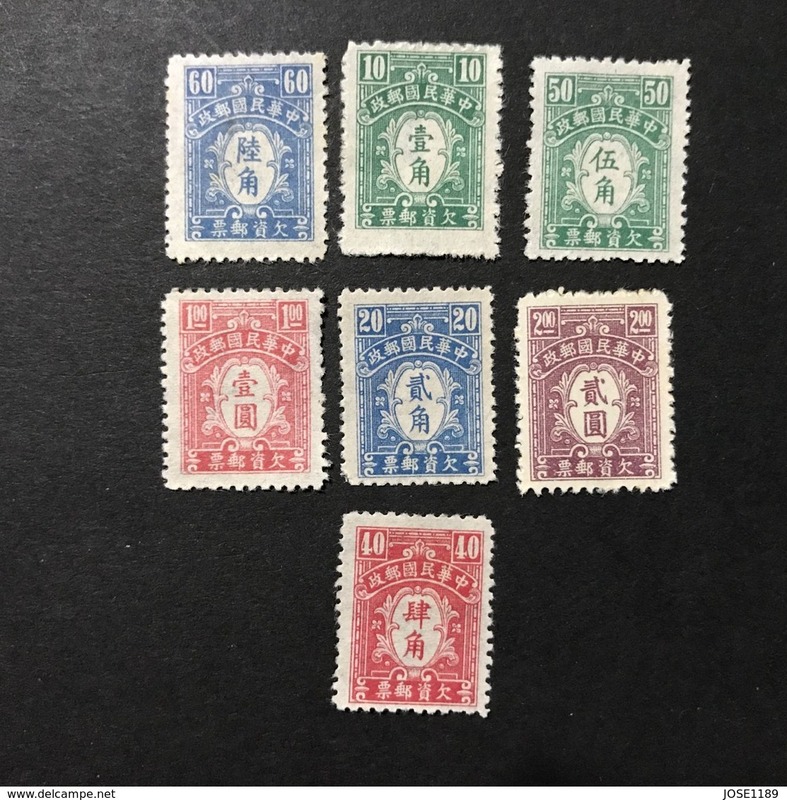 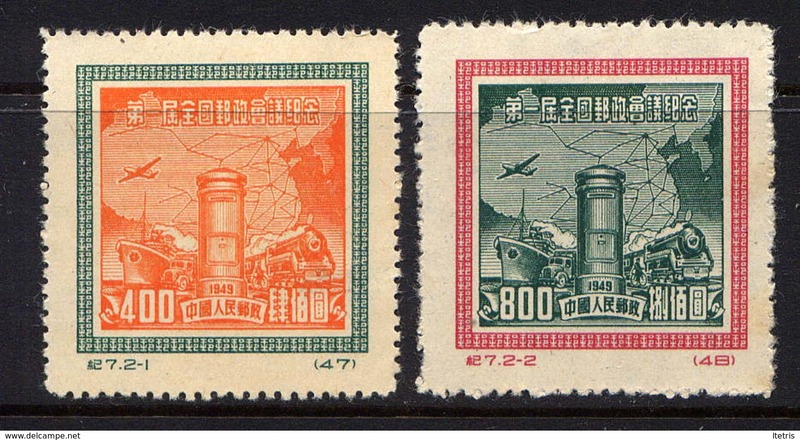 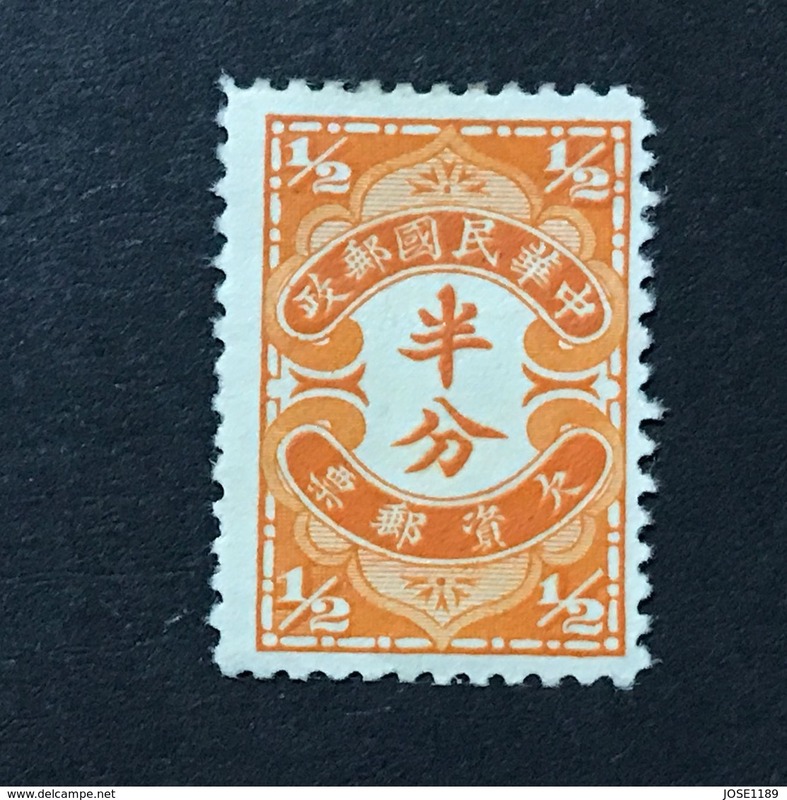 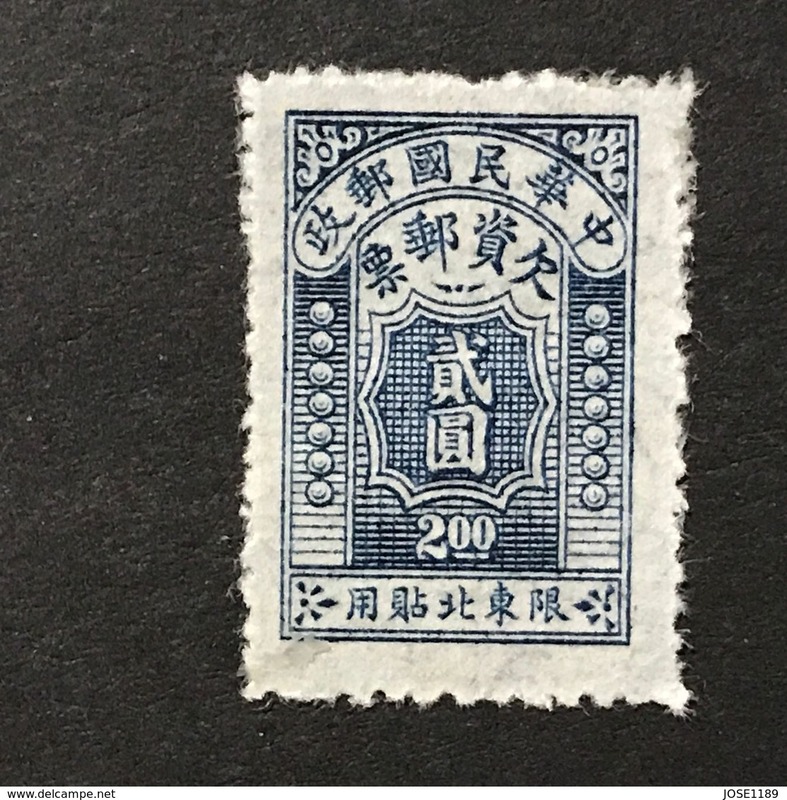 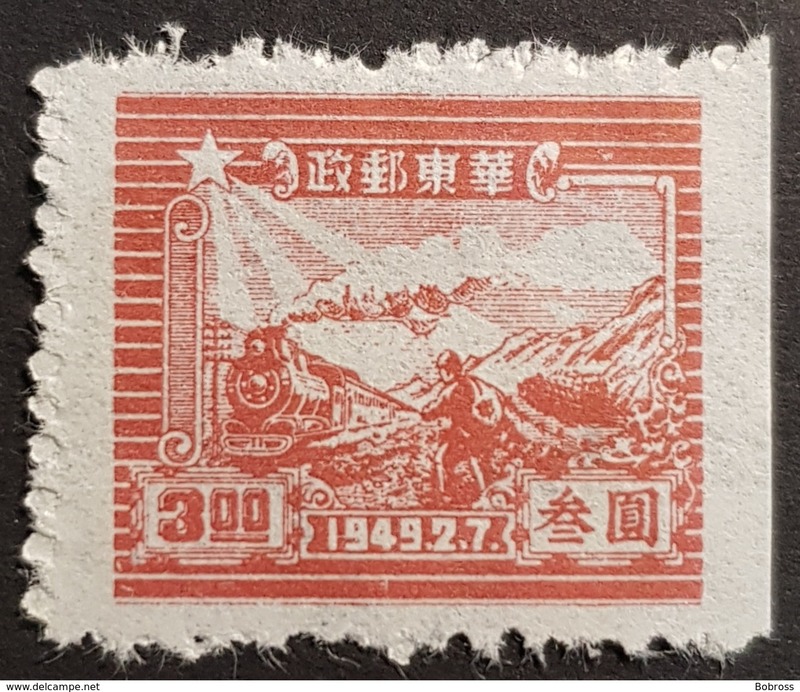 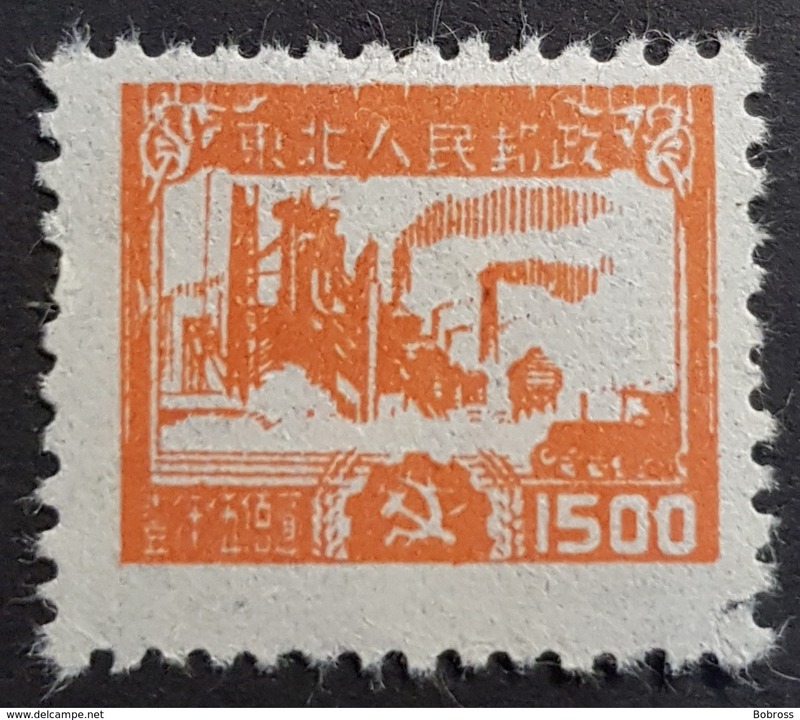 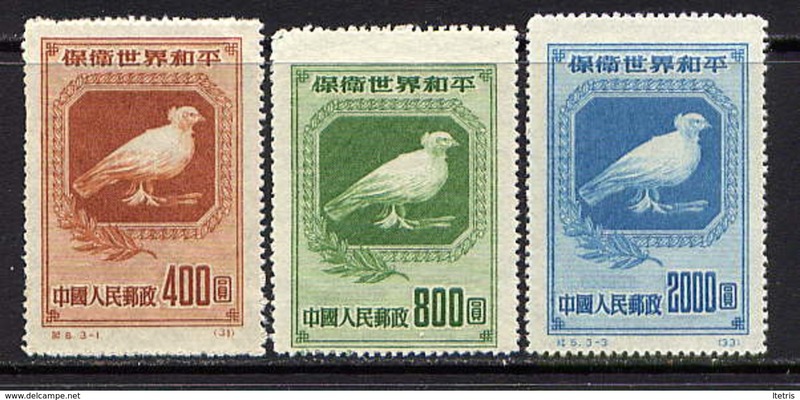 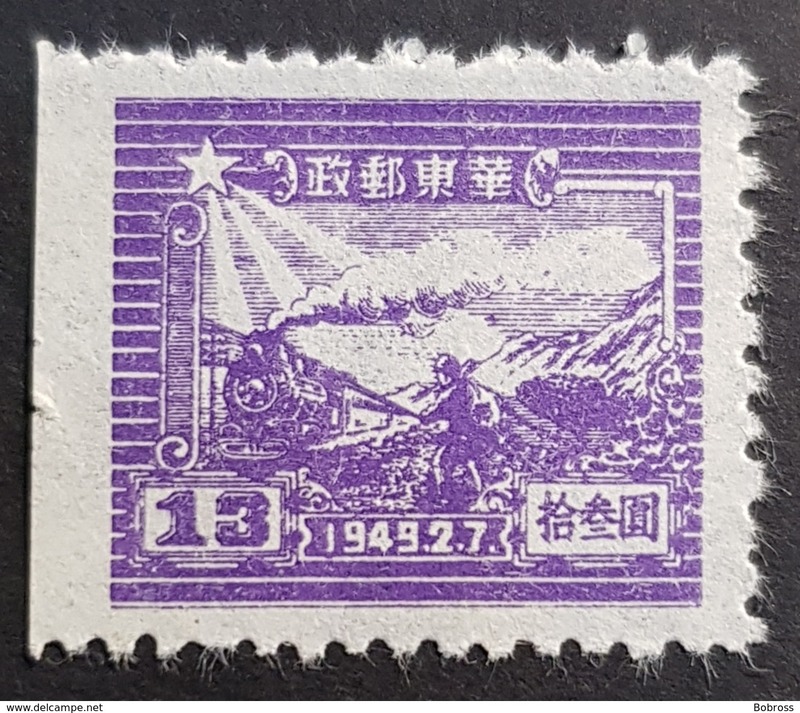 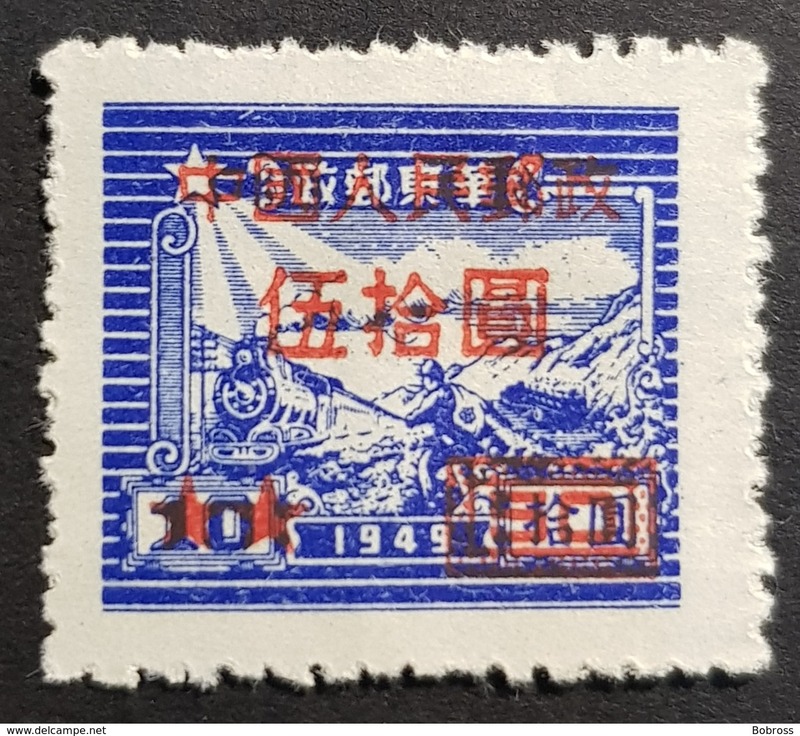 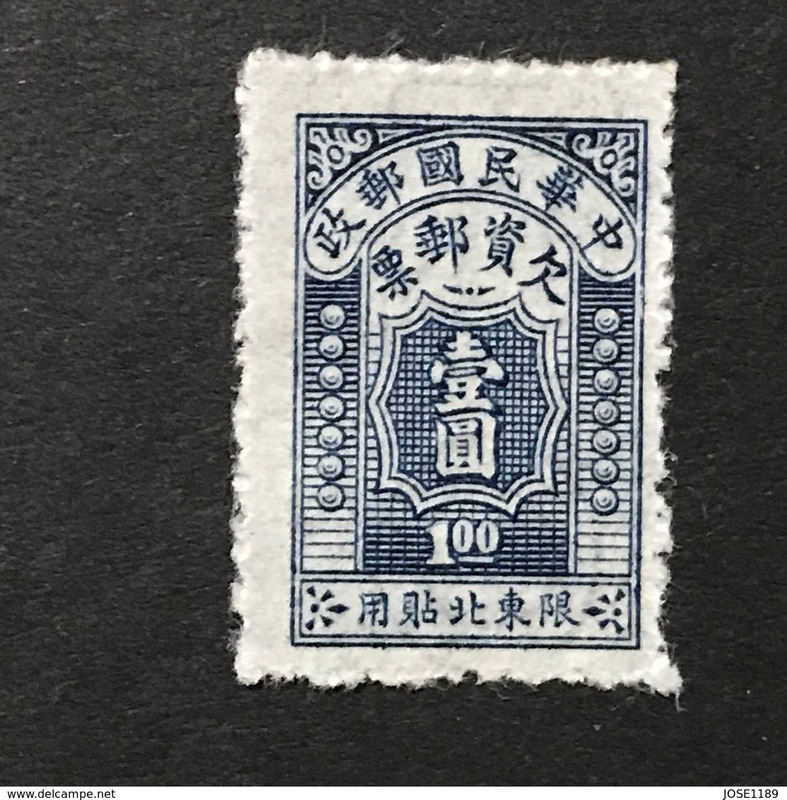 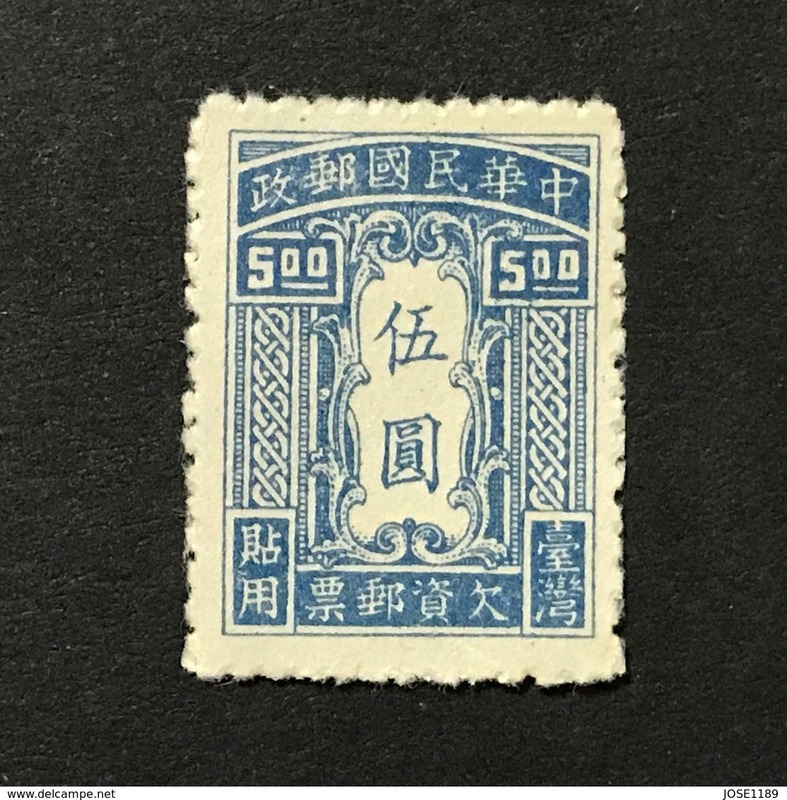 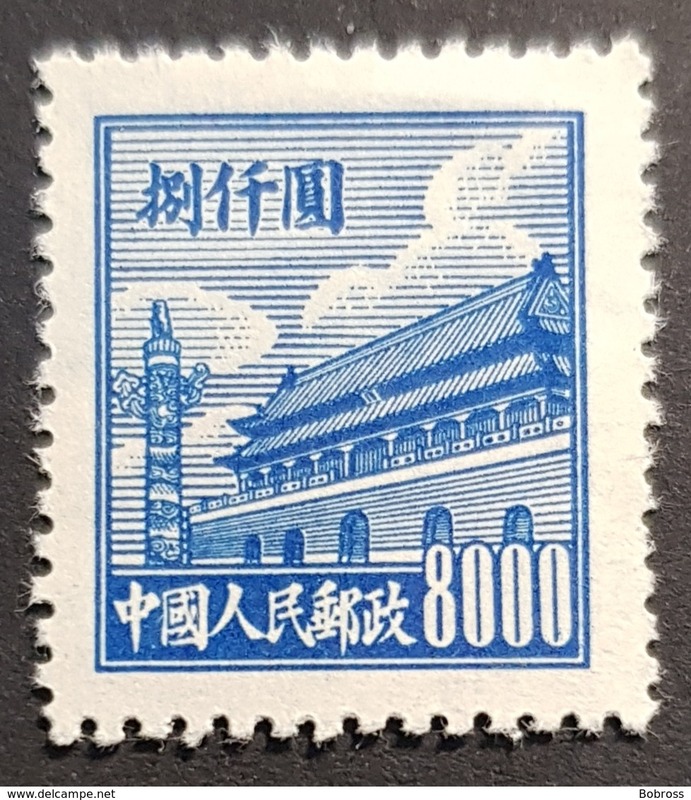 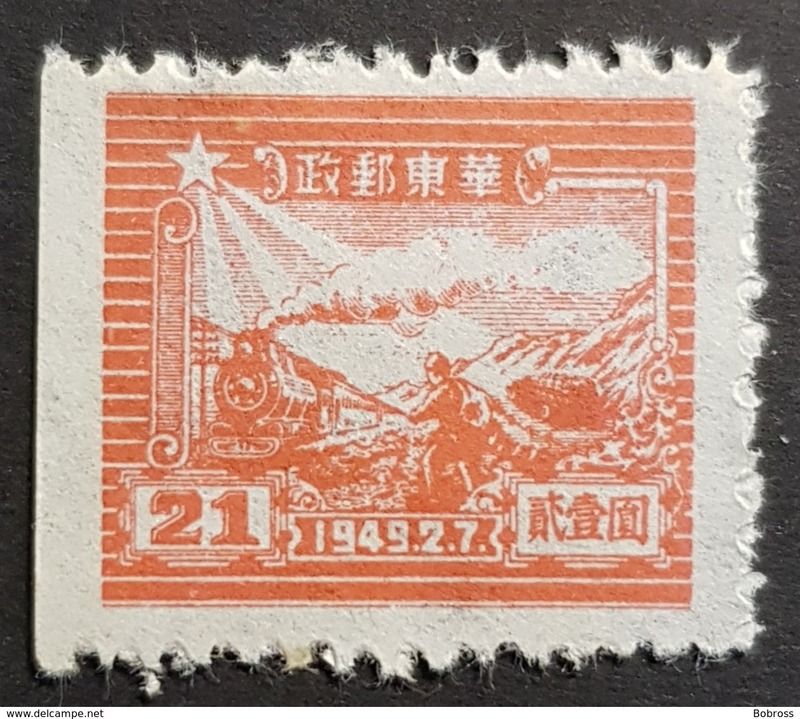 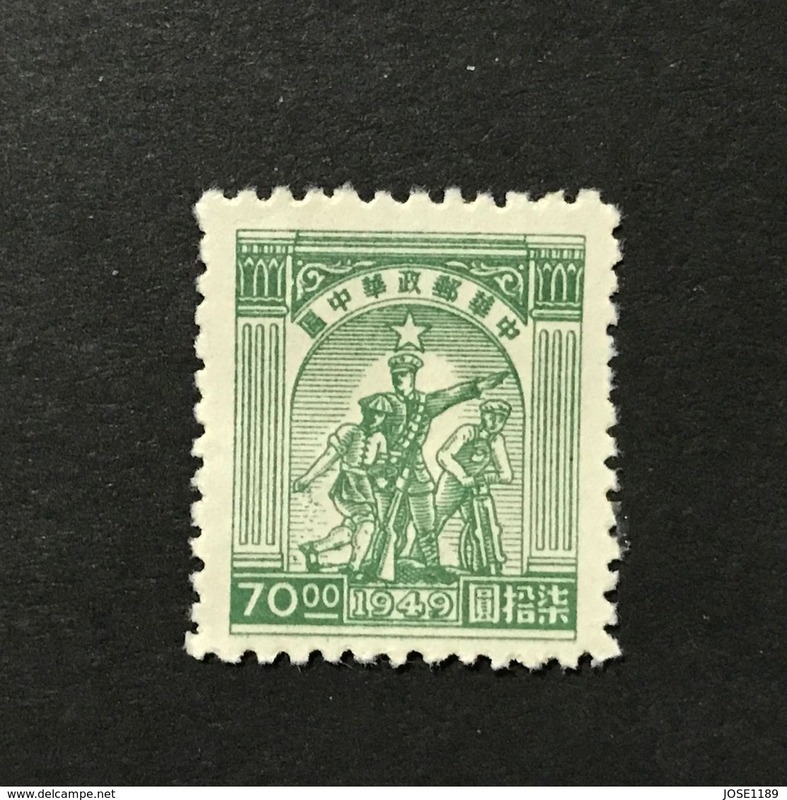 Lot of two stamps. 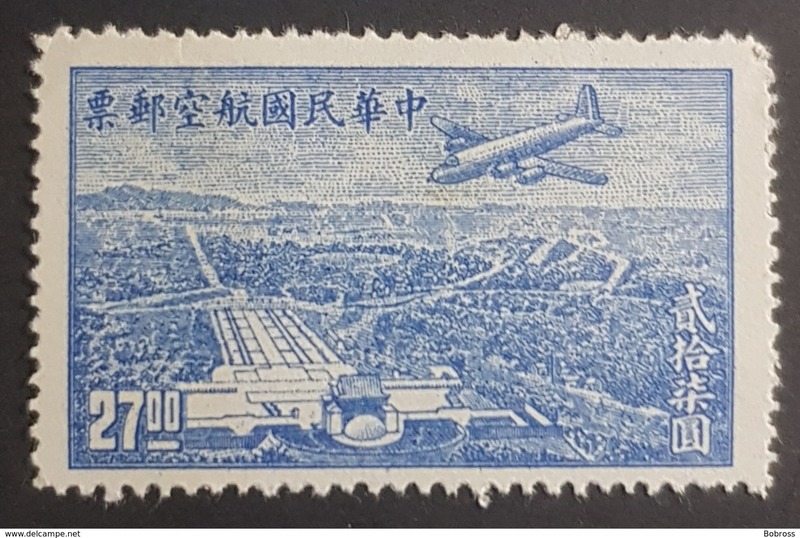 CancelledNH. 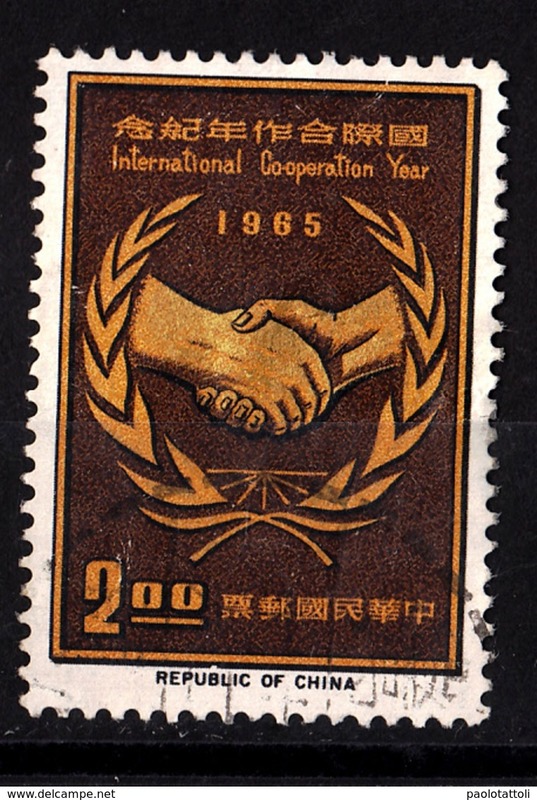 Nouveau China, 1965- International cooperation year. 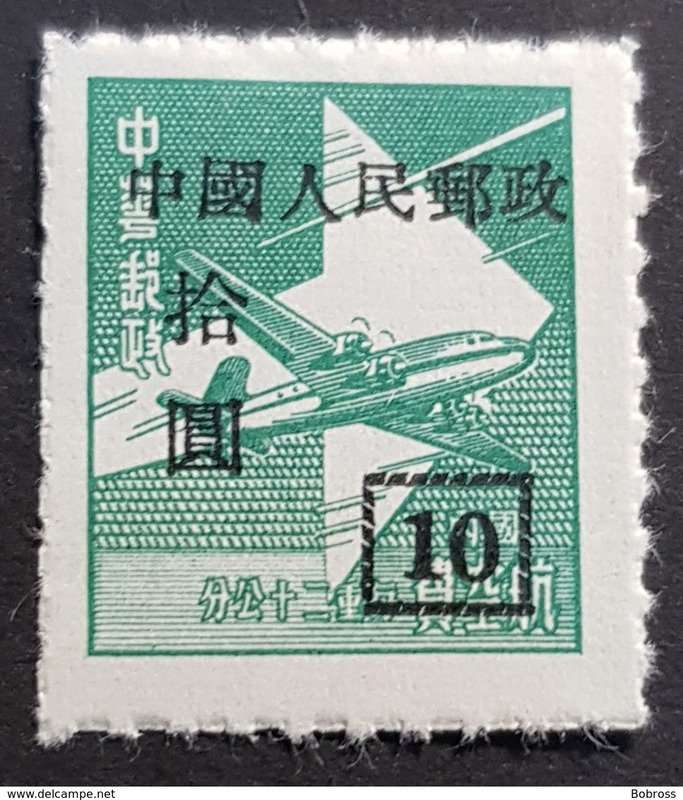 CancelledNH. 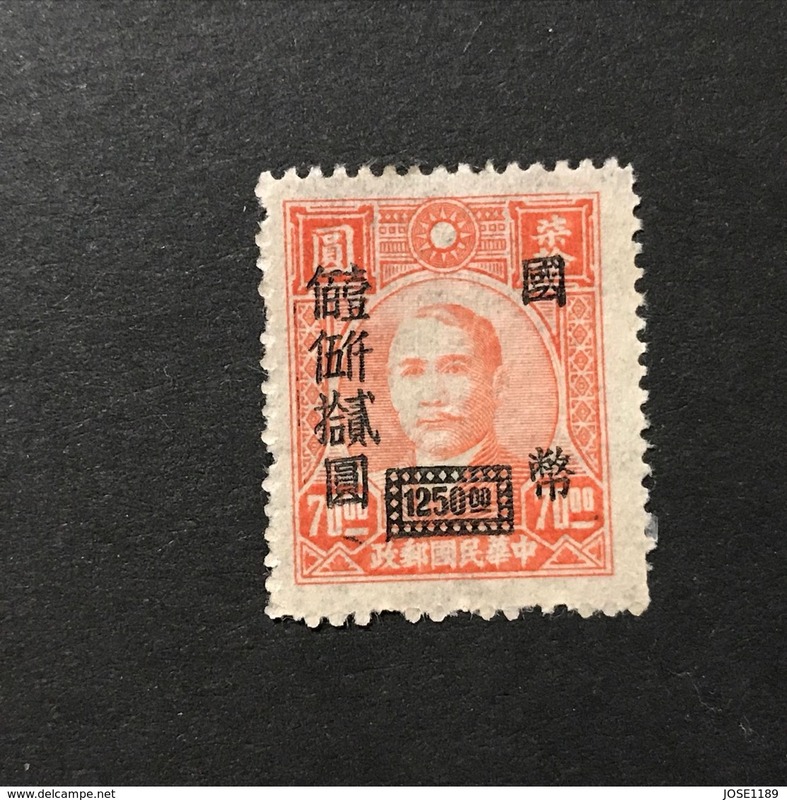 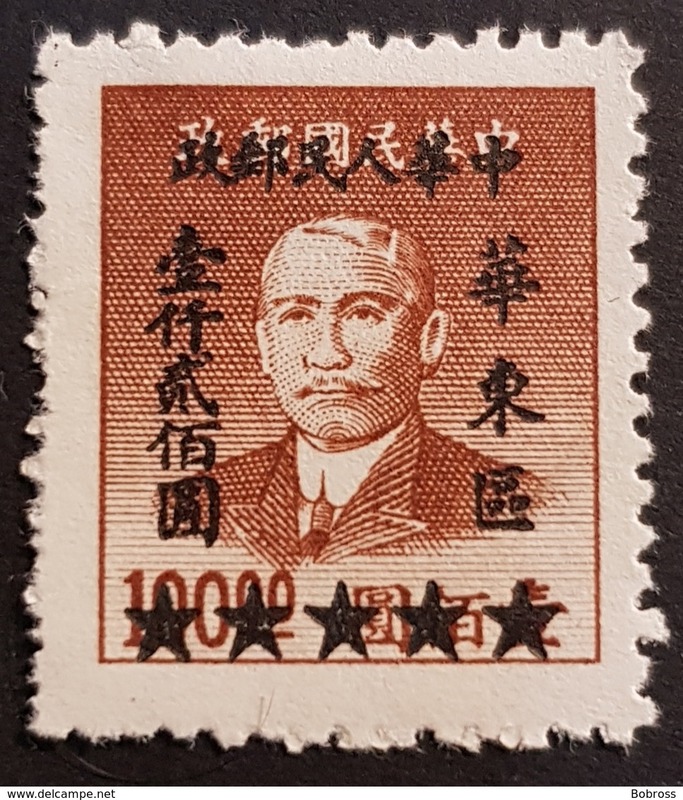 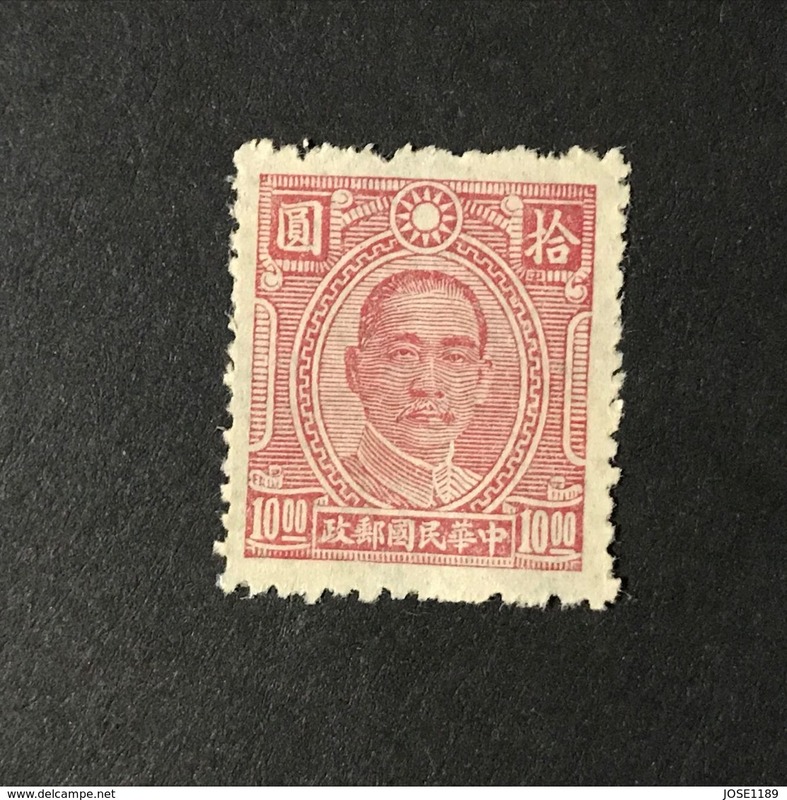 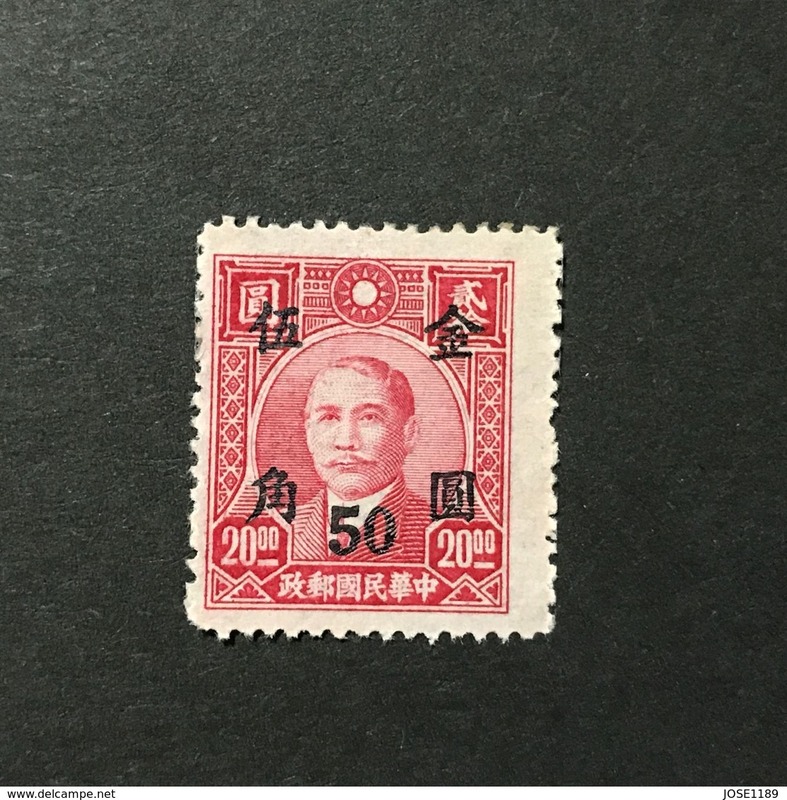 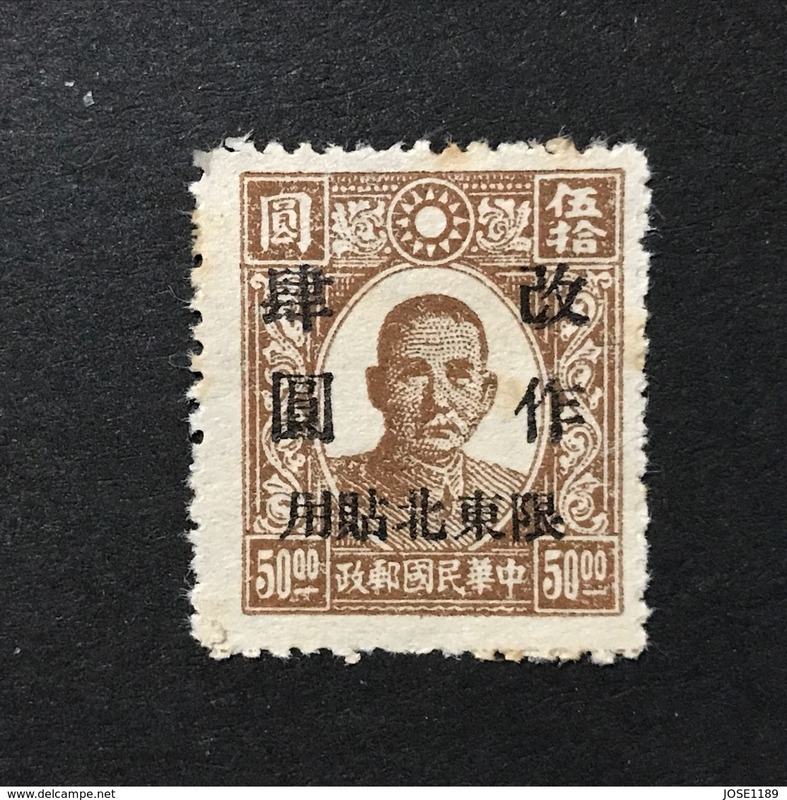 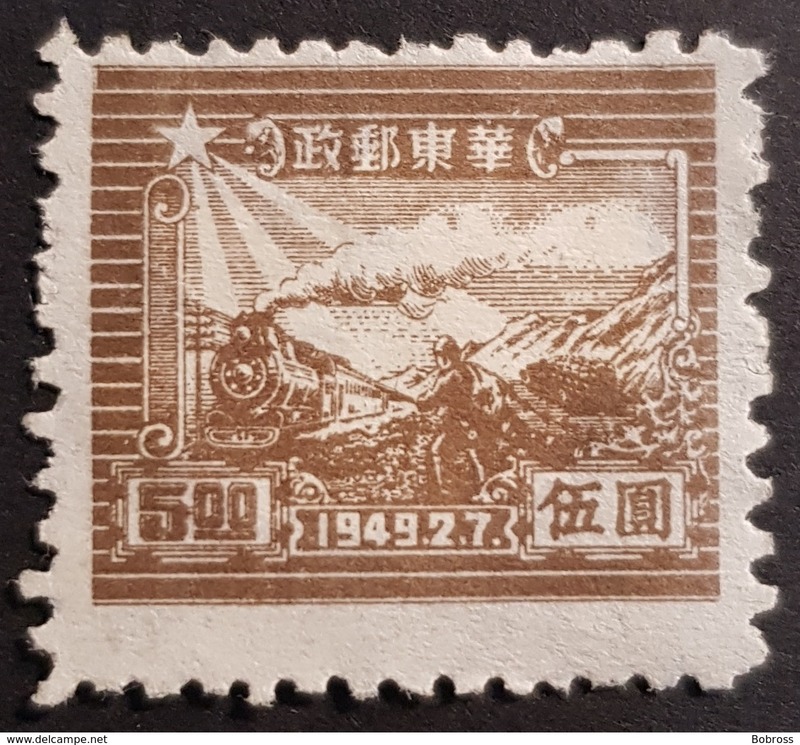 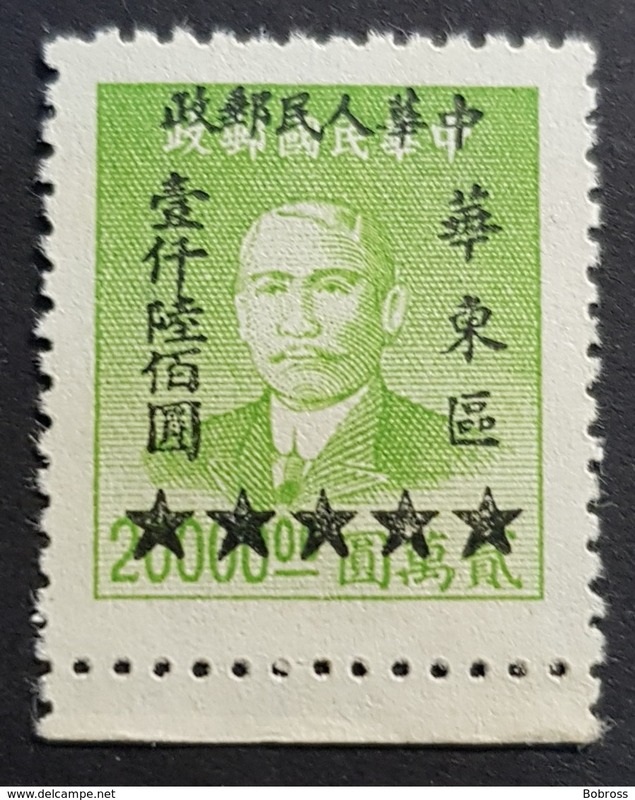 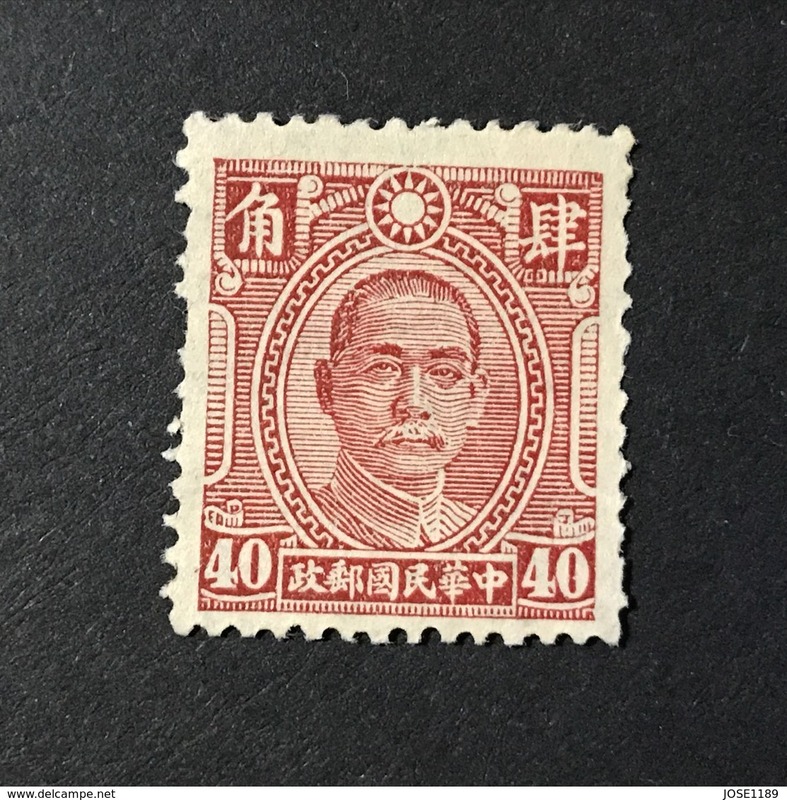 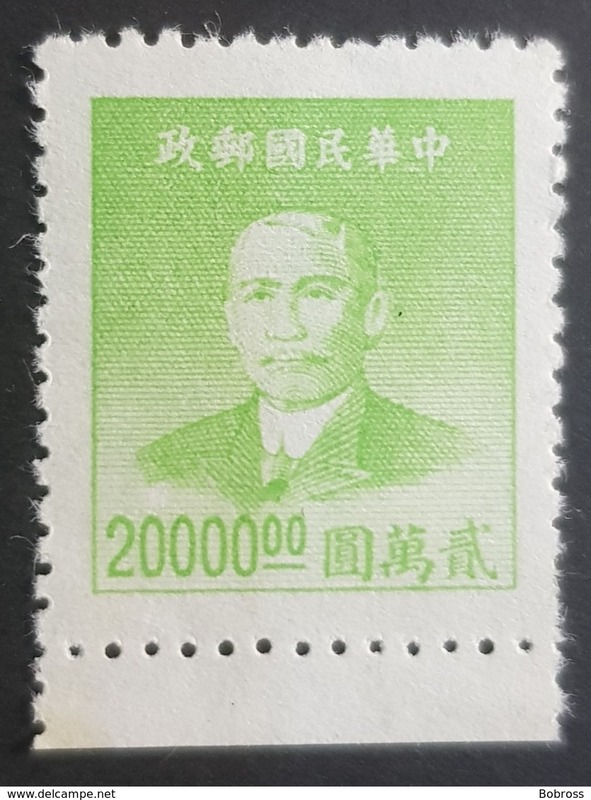 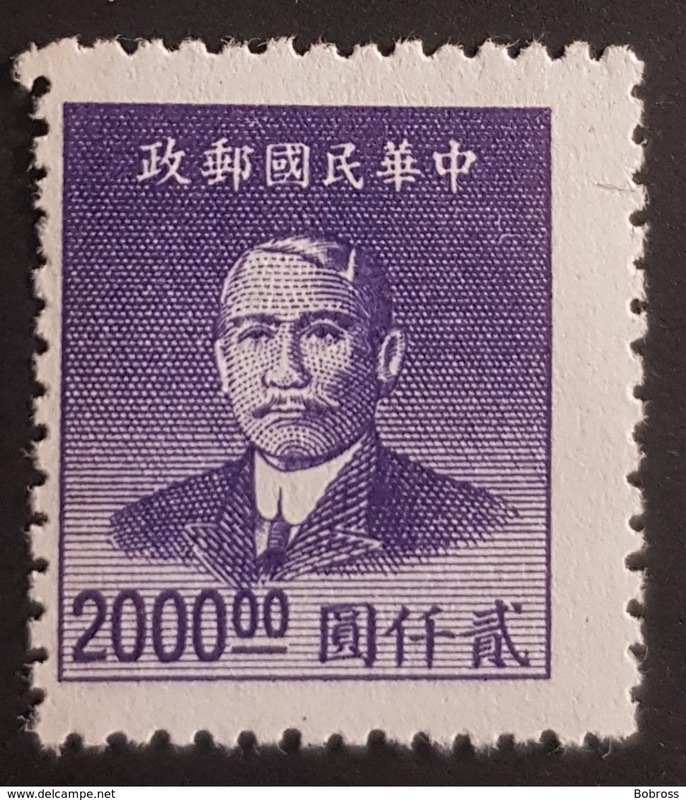 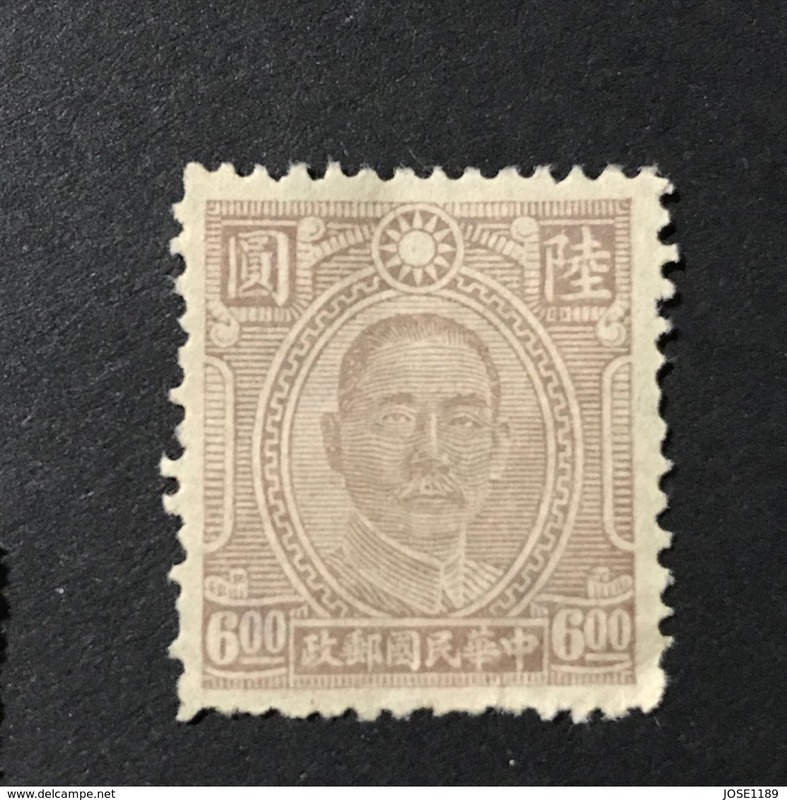 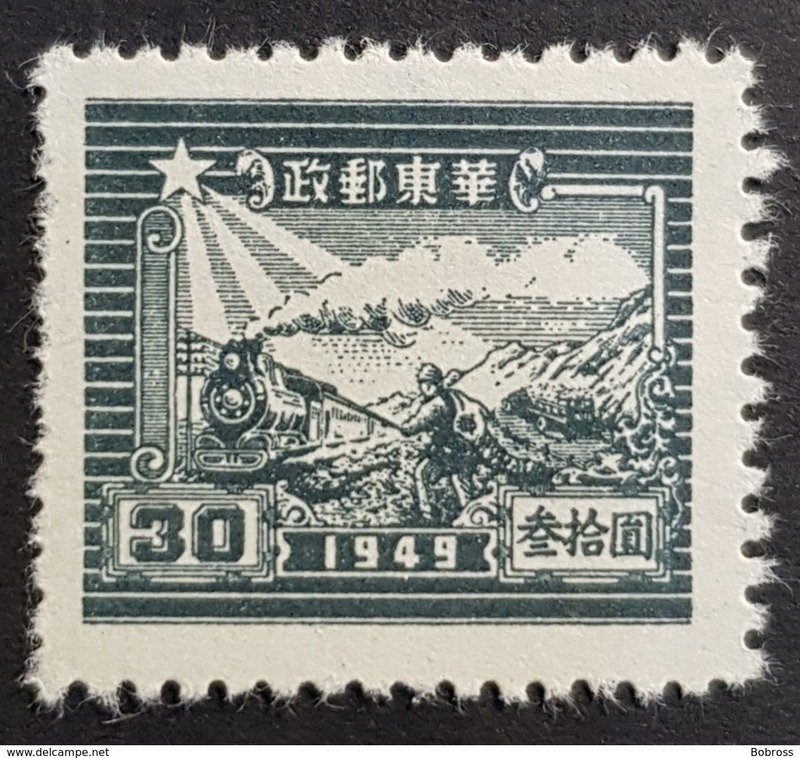 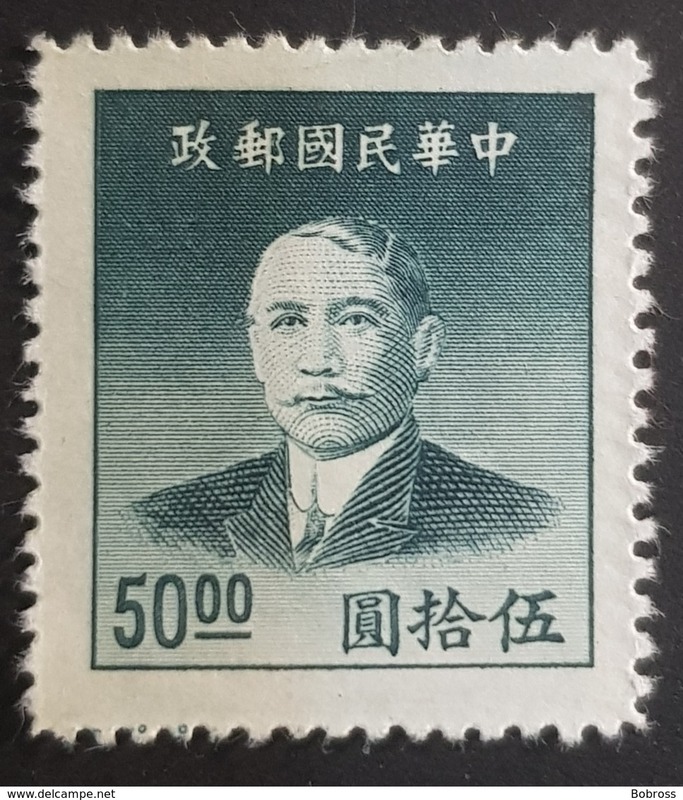 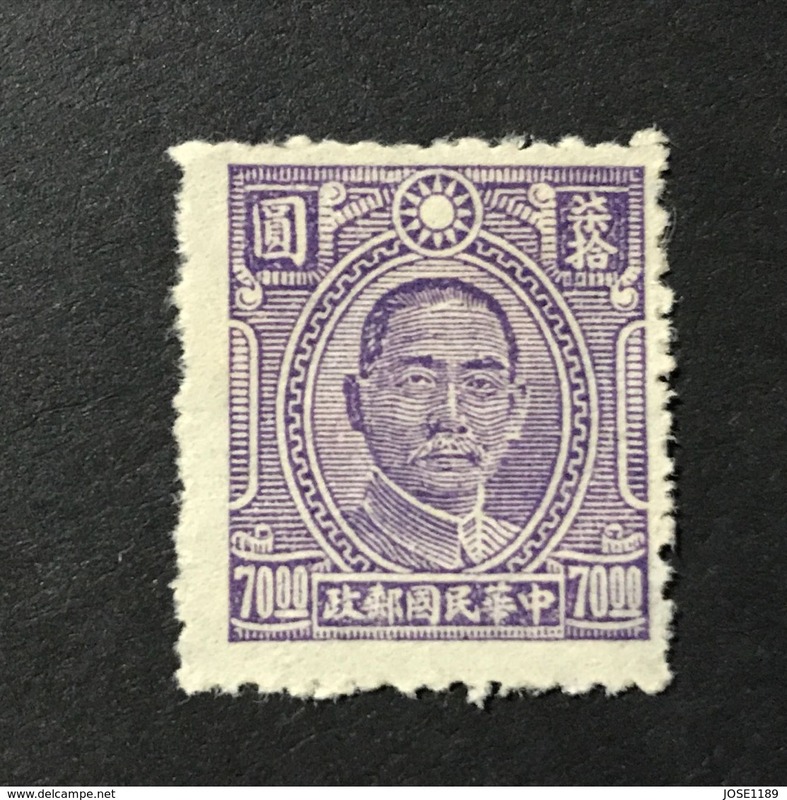 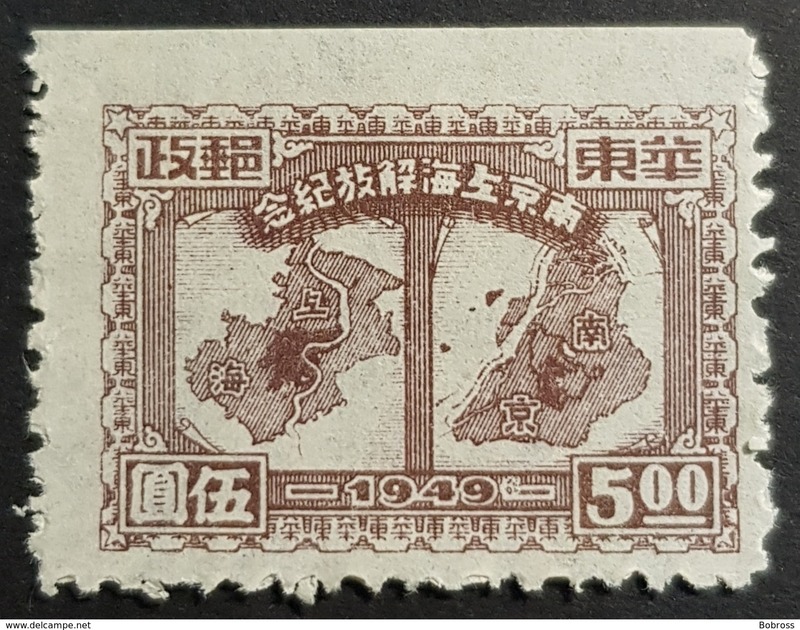 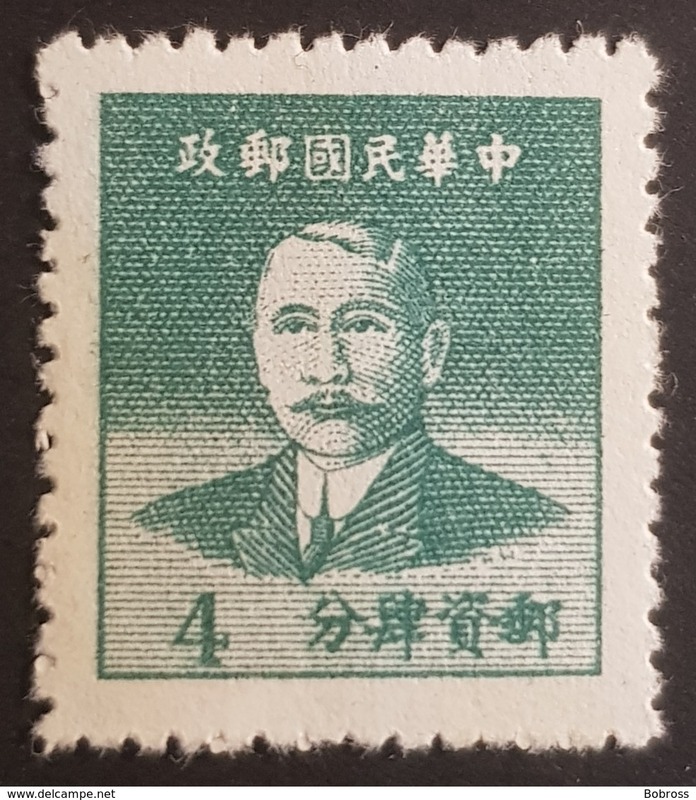 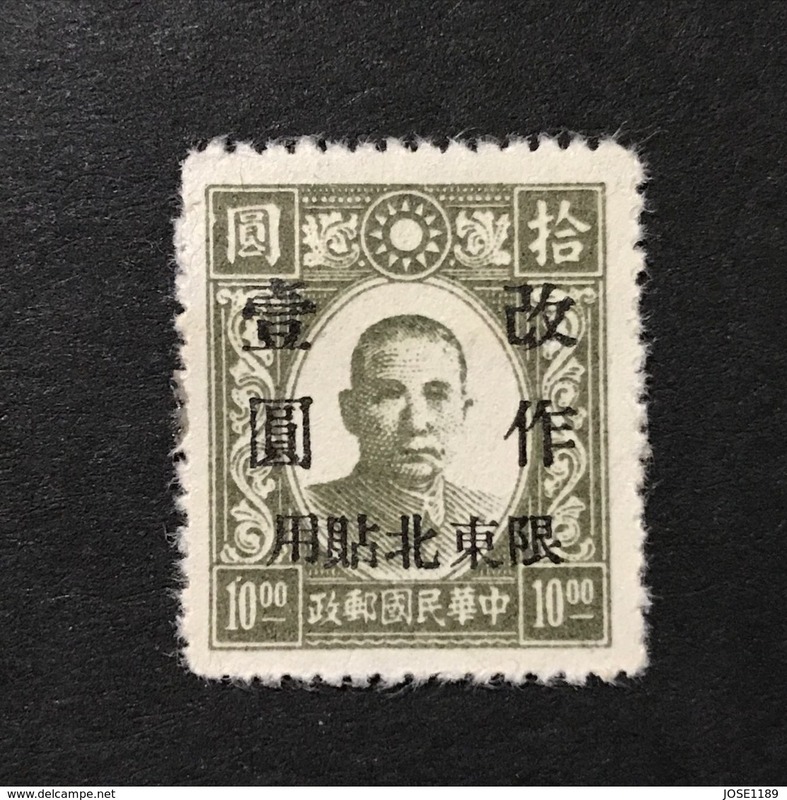 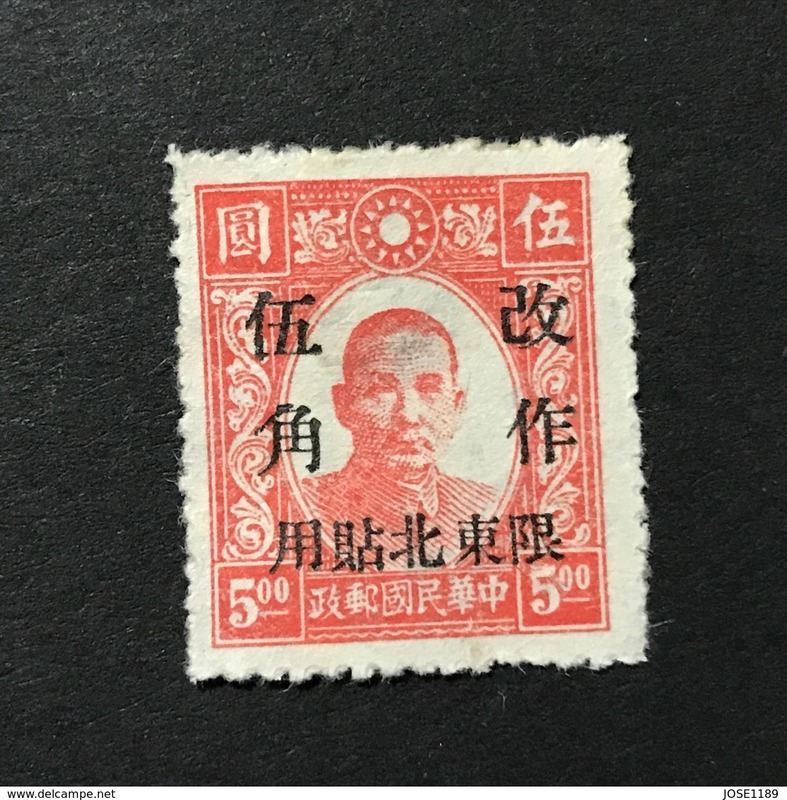 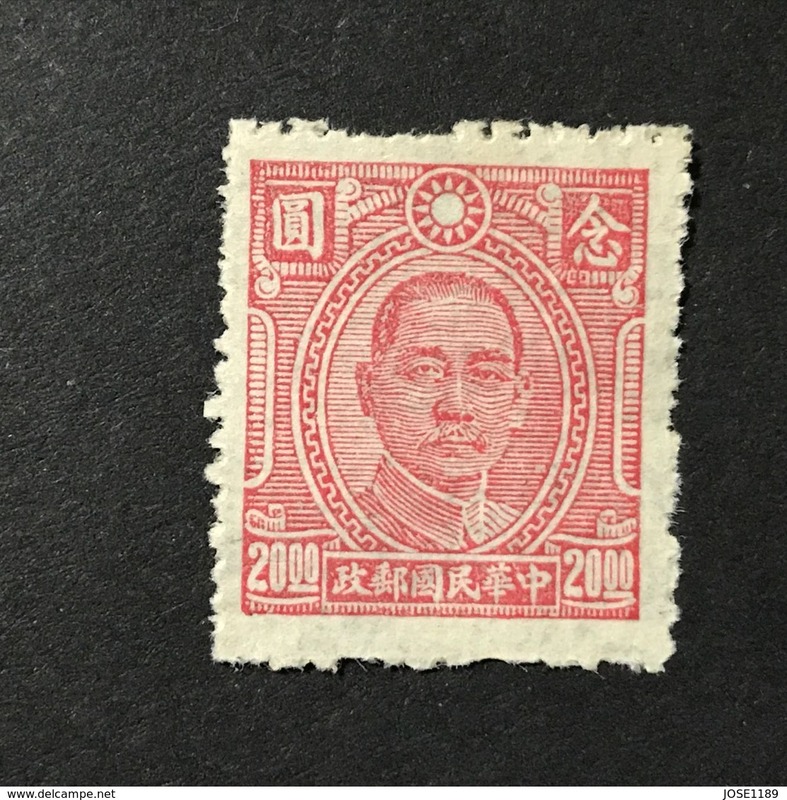 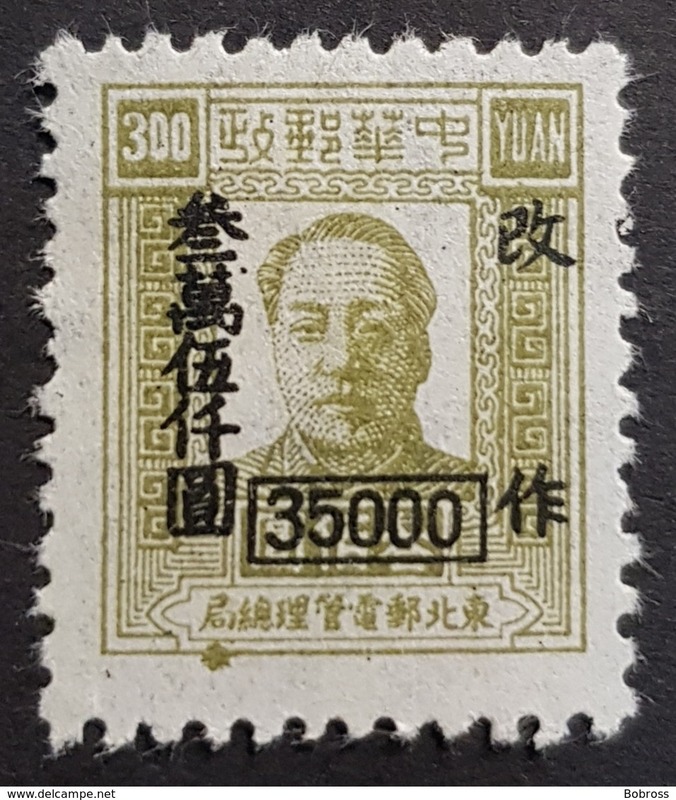 Nouveau China, 1949- Sun Yat Sen, overprinted. 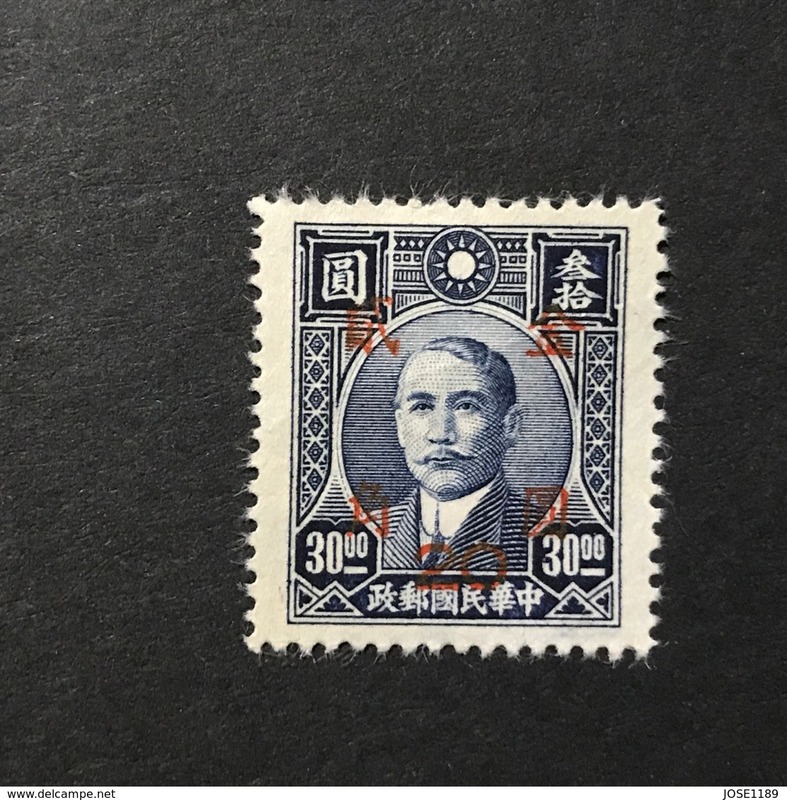 NewNH. 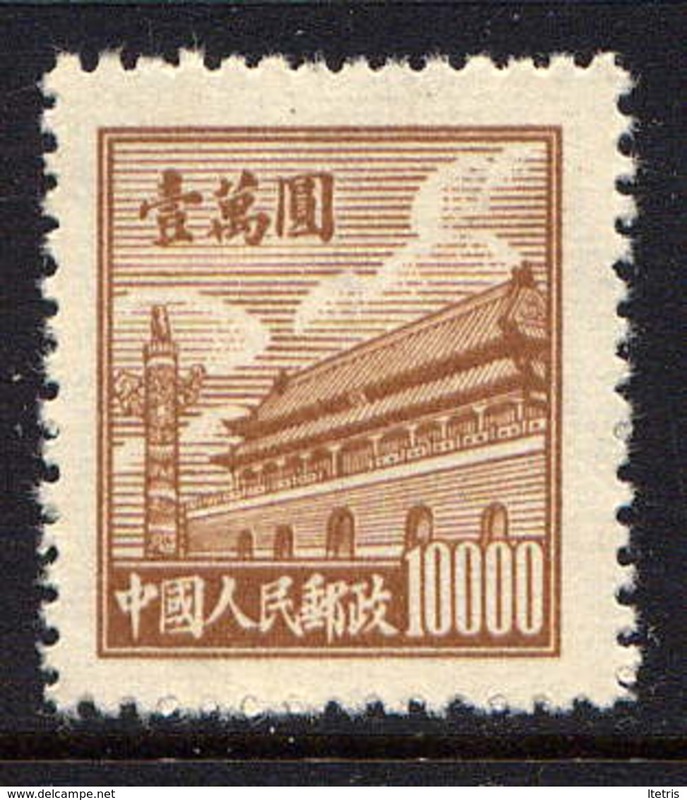 Nouveau China, 1978- Acient coin CancelledNH.